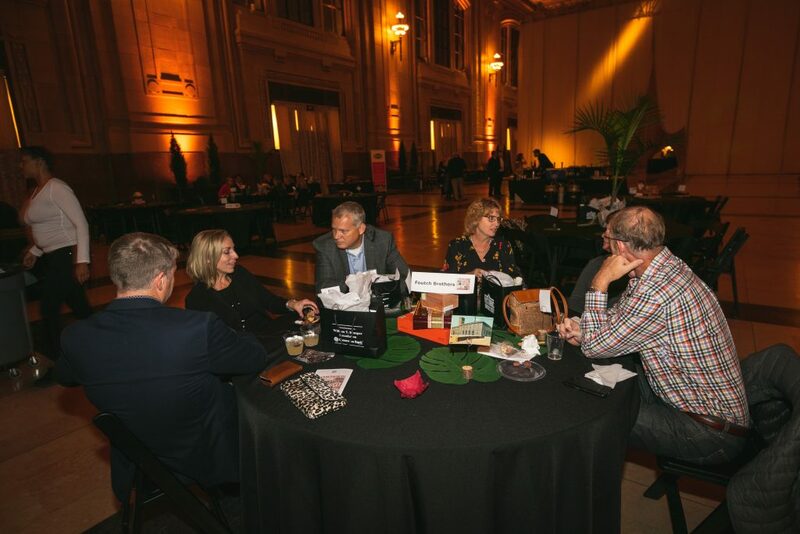 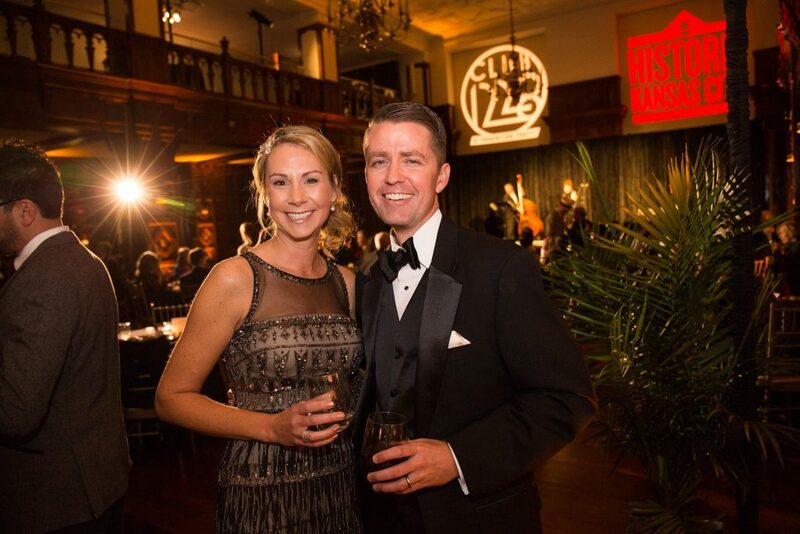 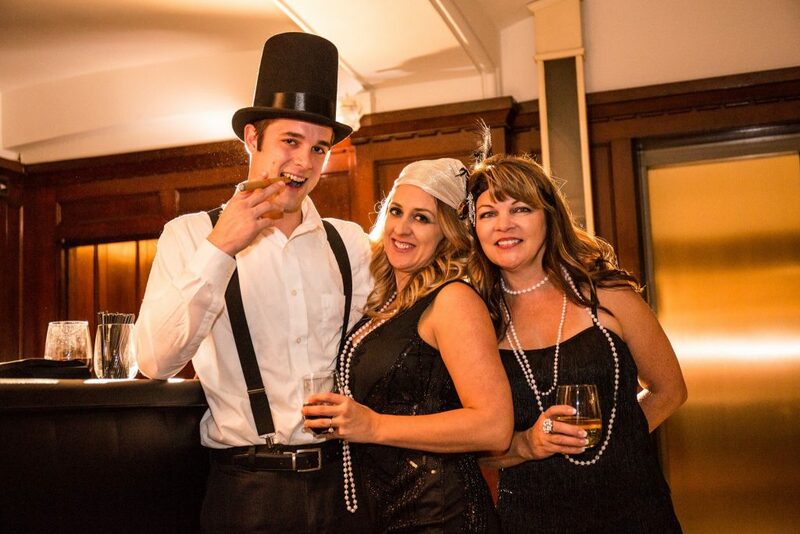 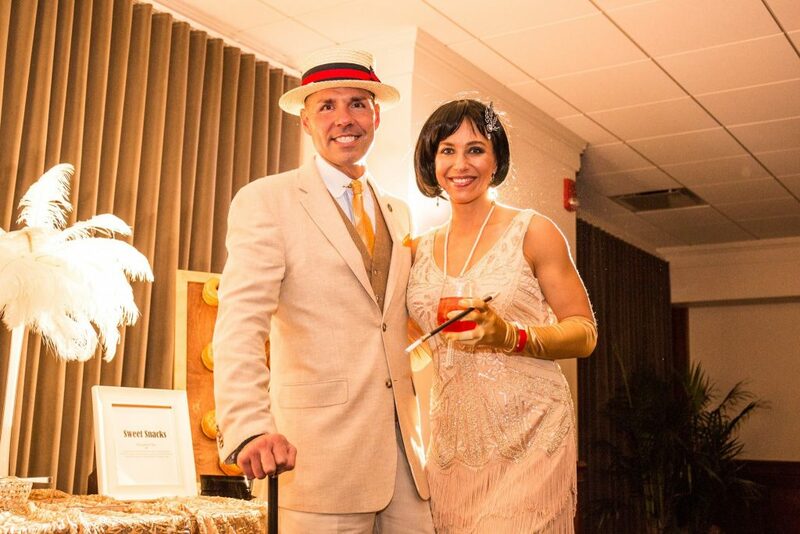 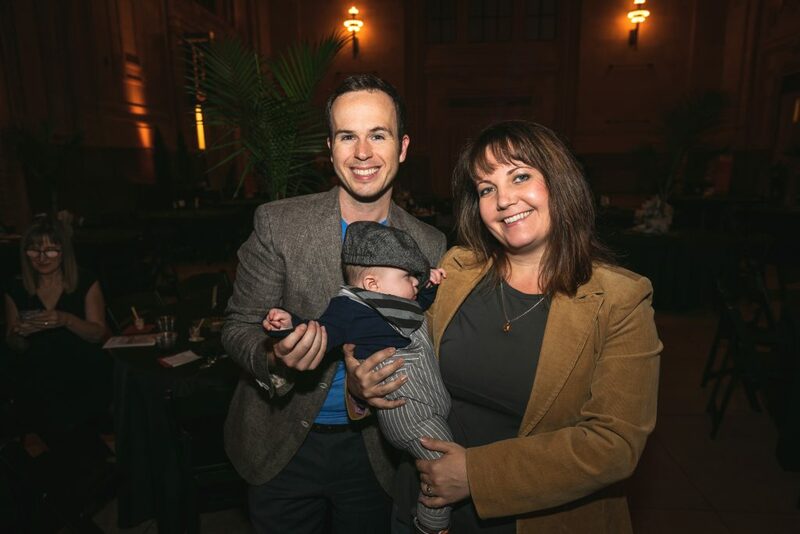 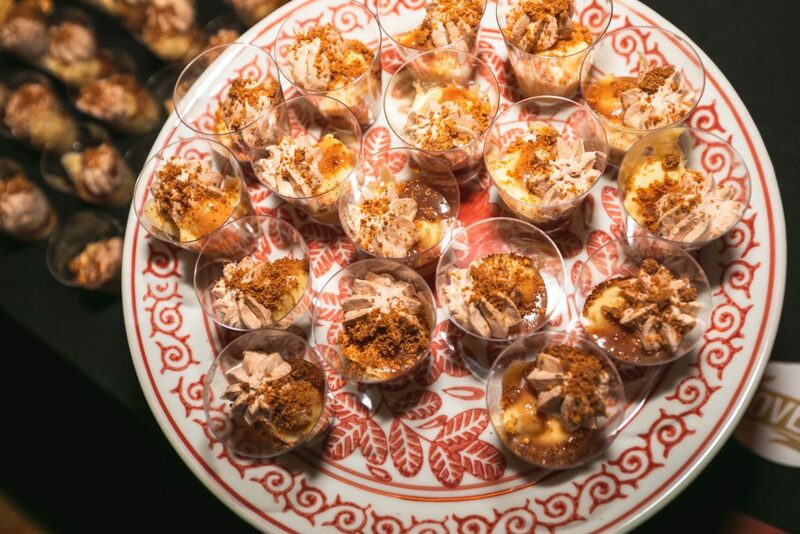 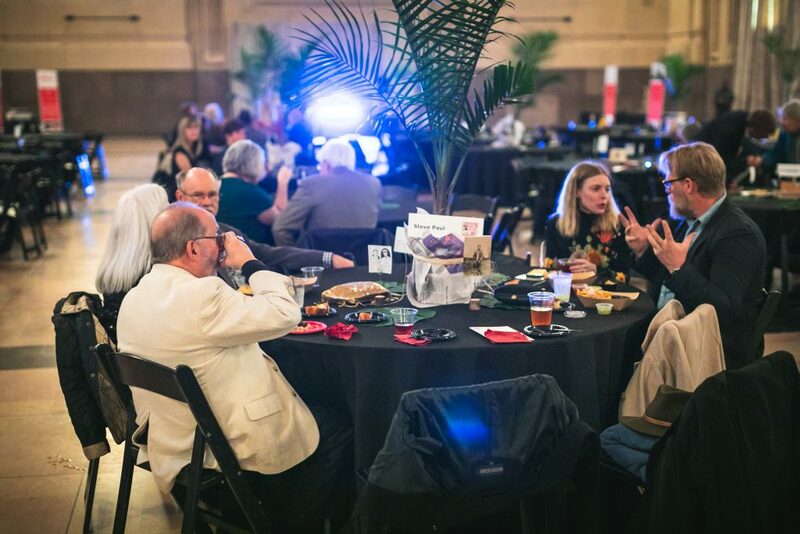 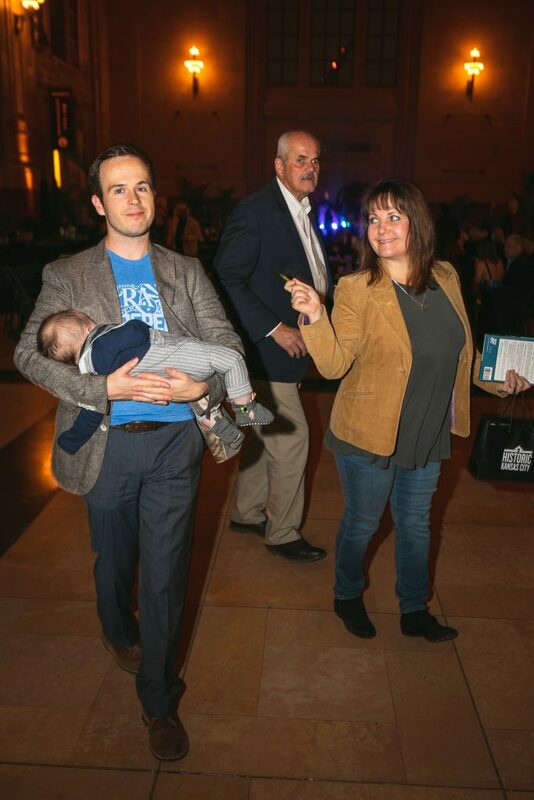 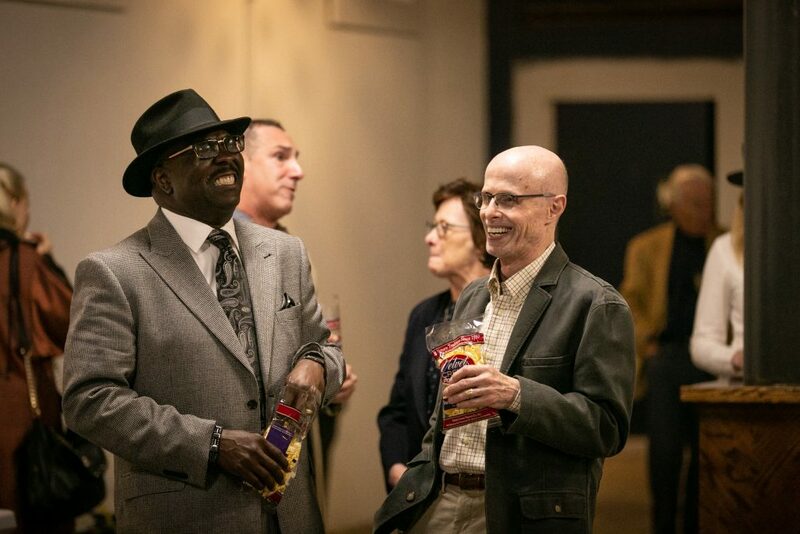 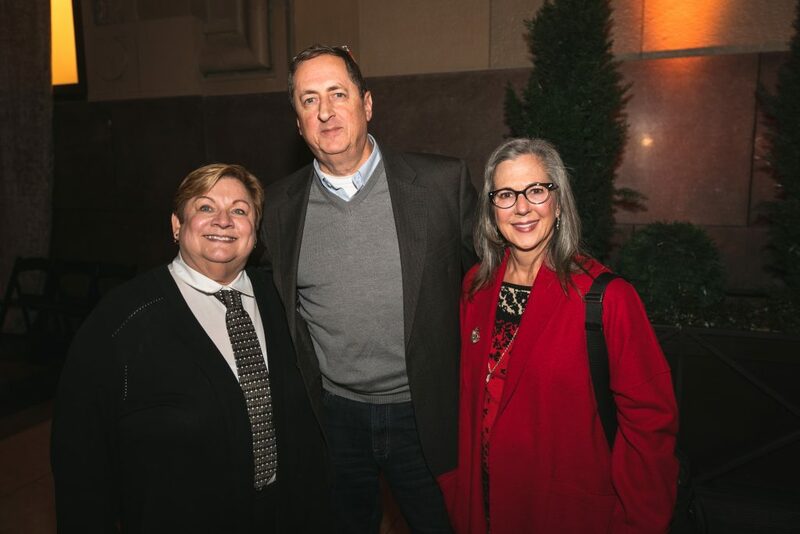 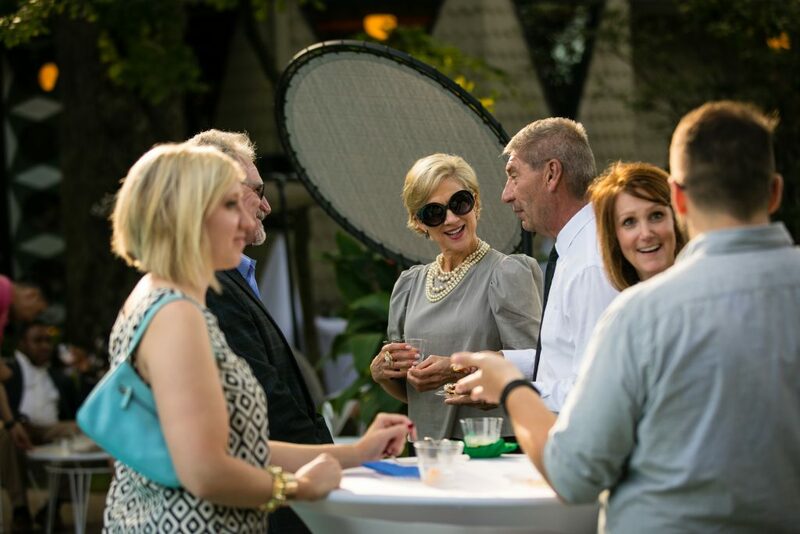 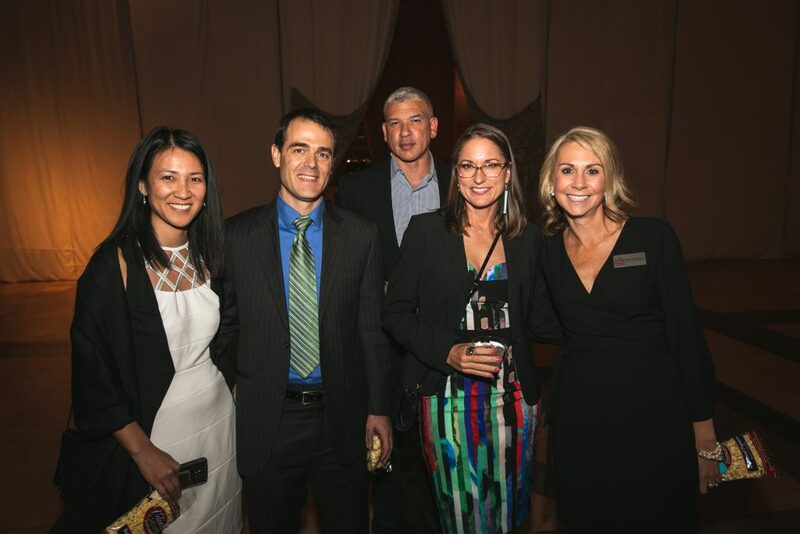 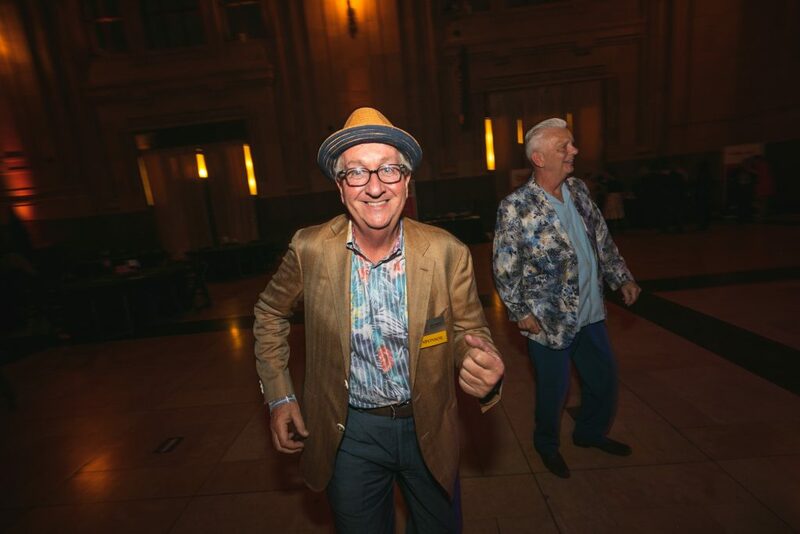 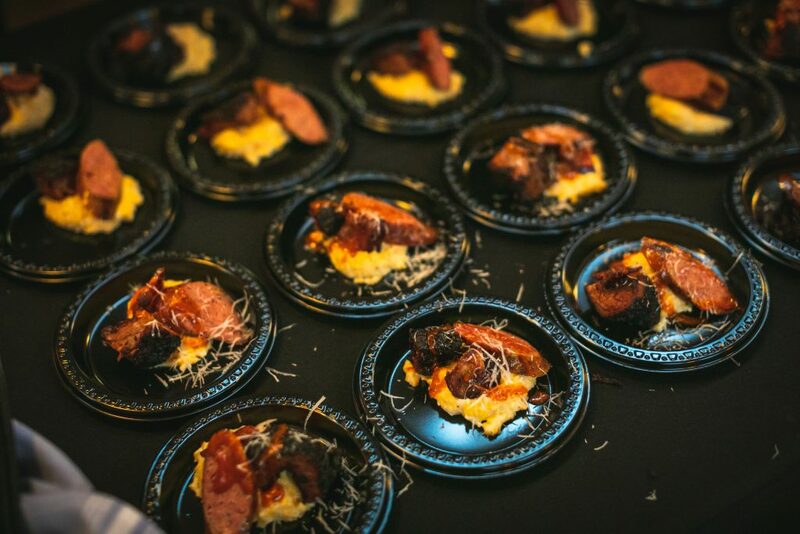 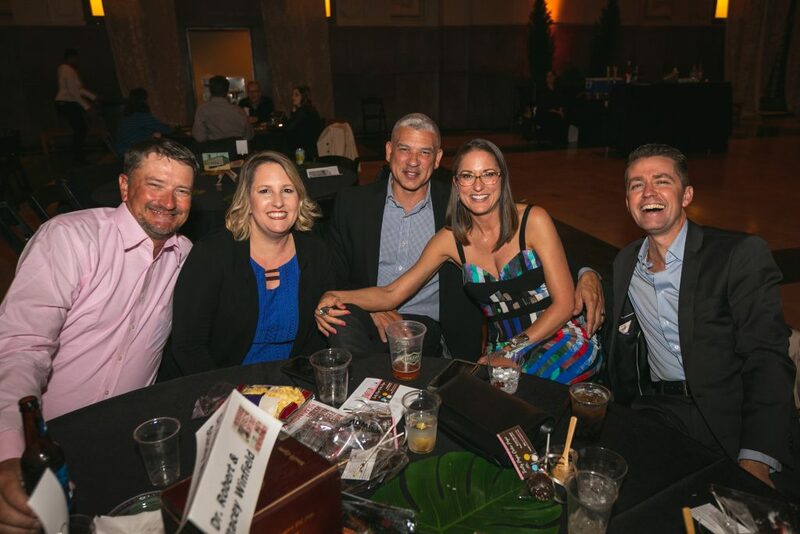 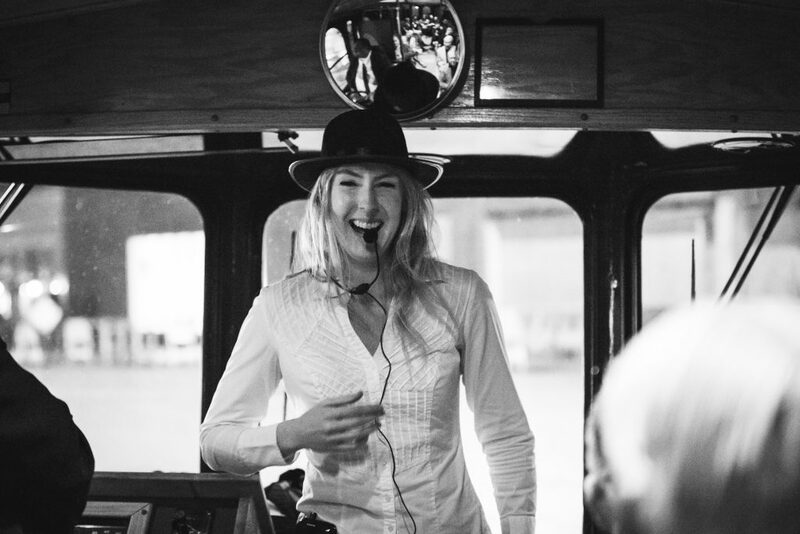 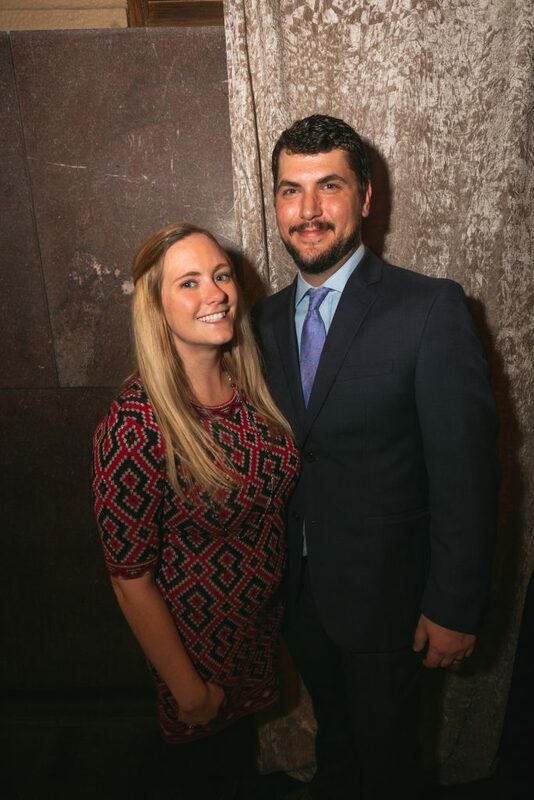 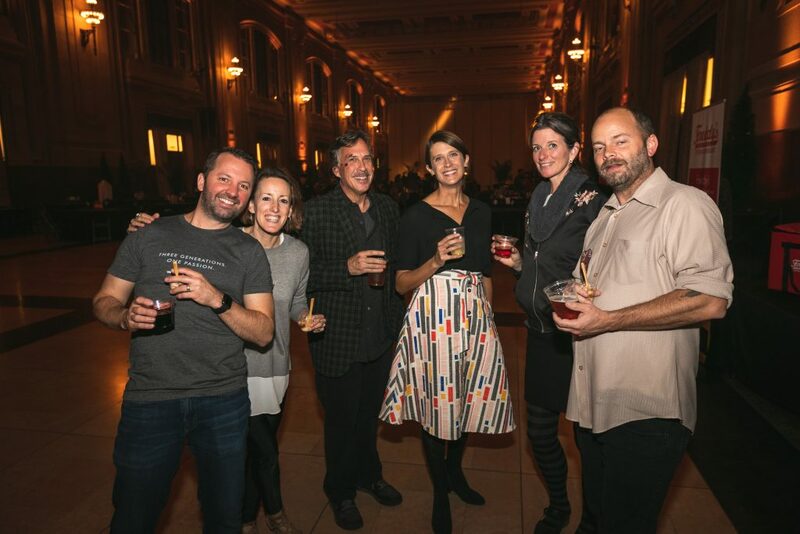 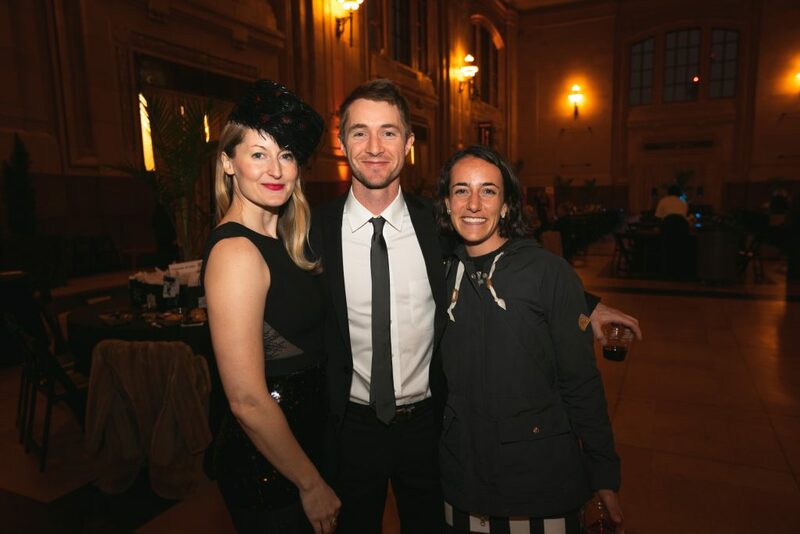 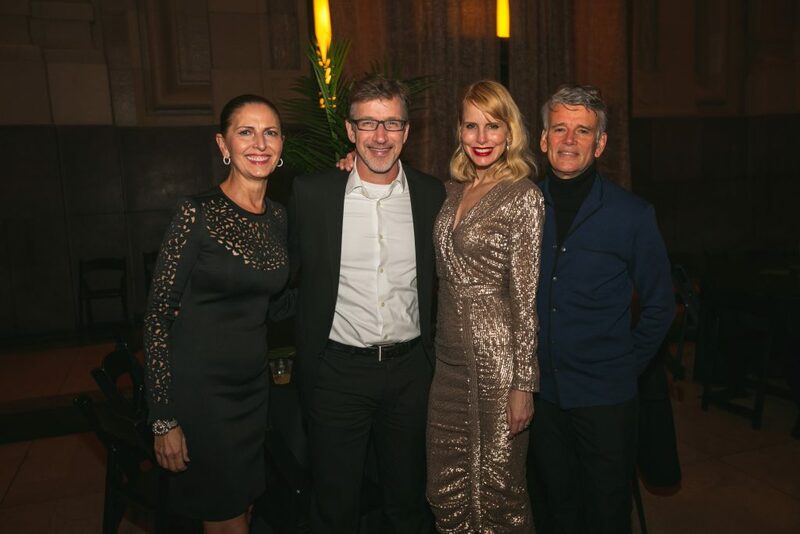 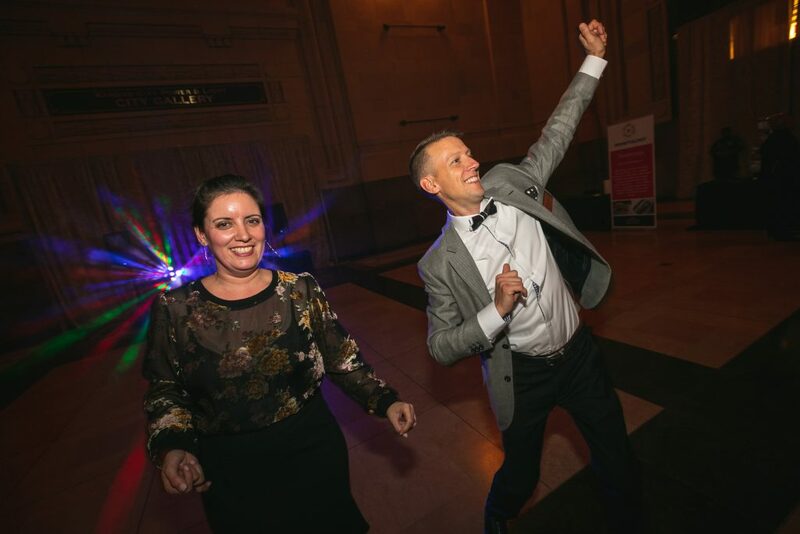 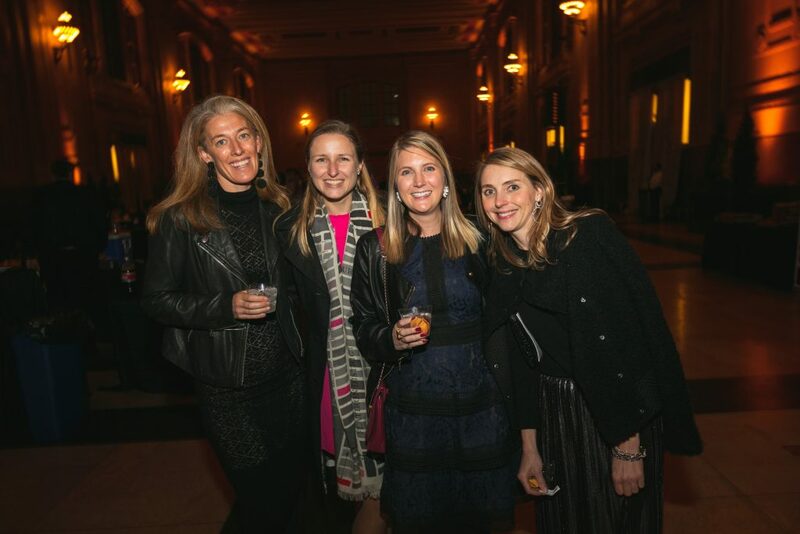 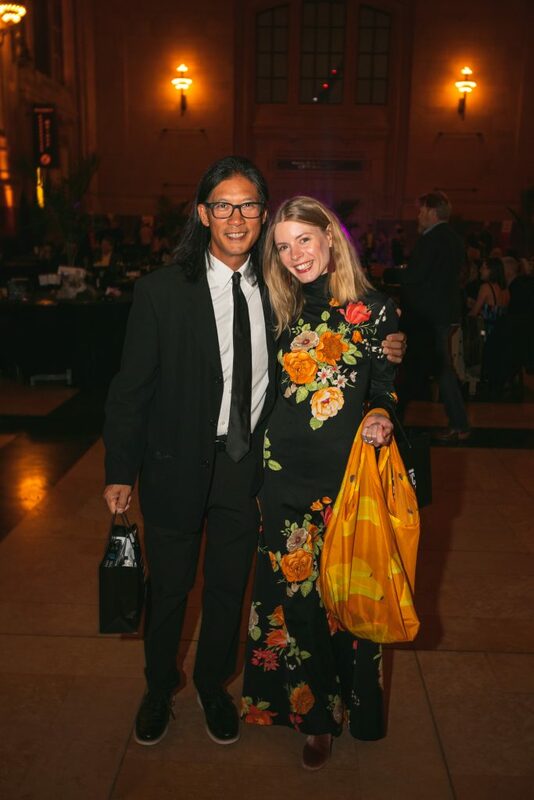 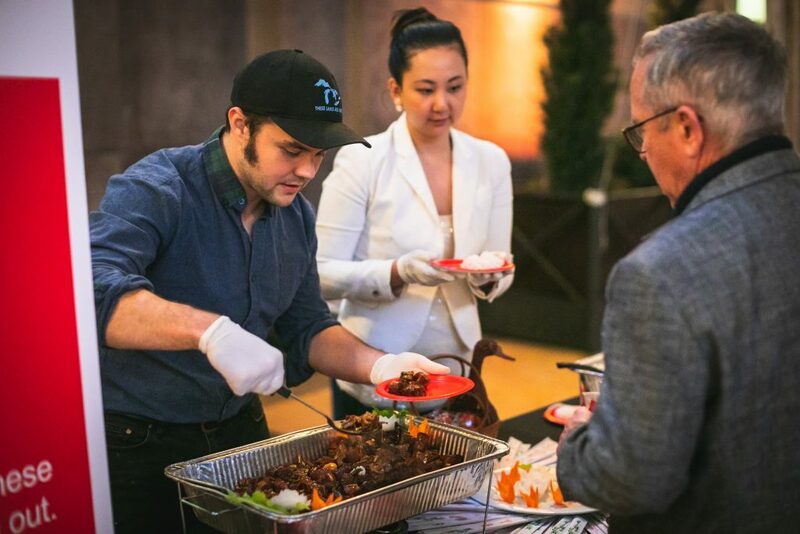 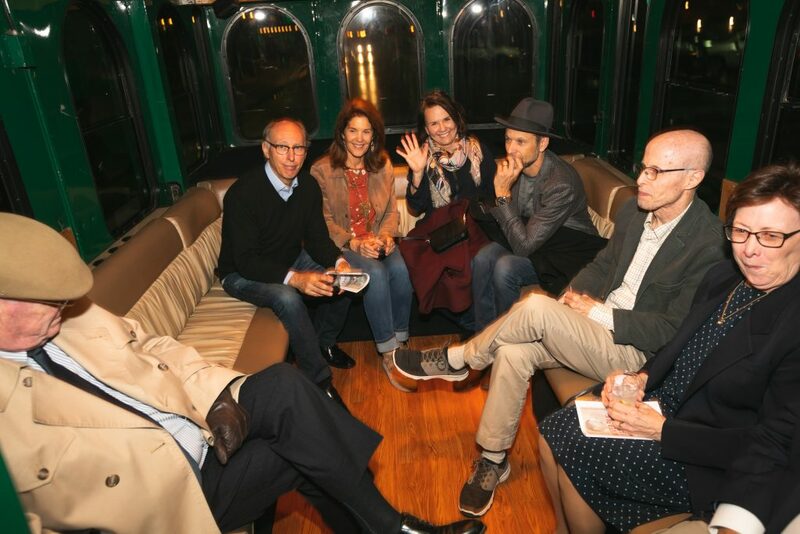 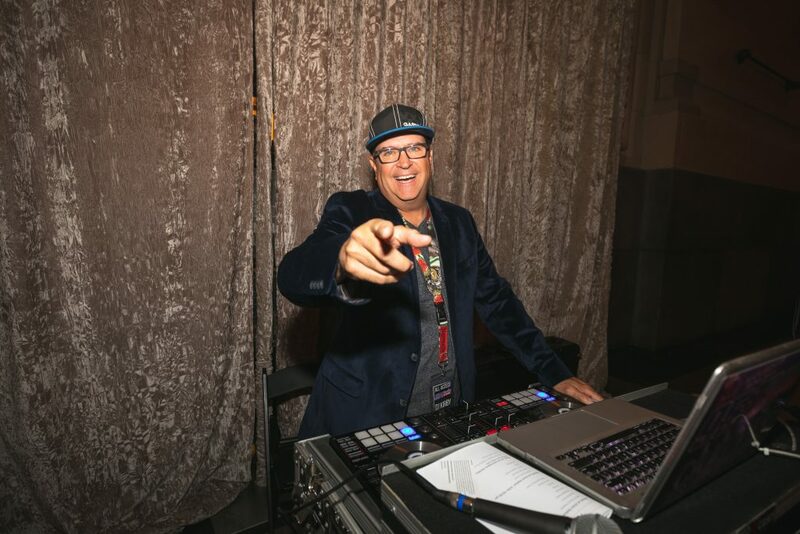 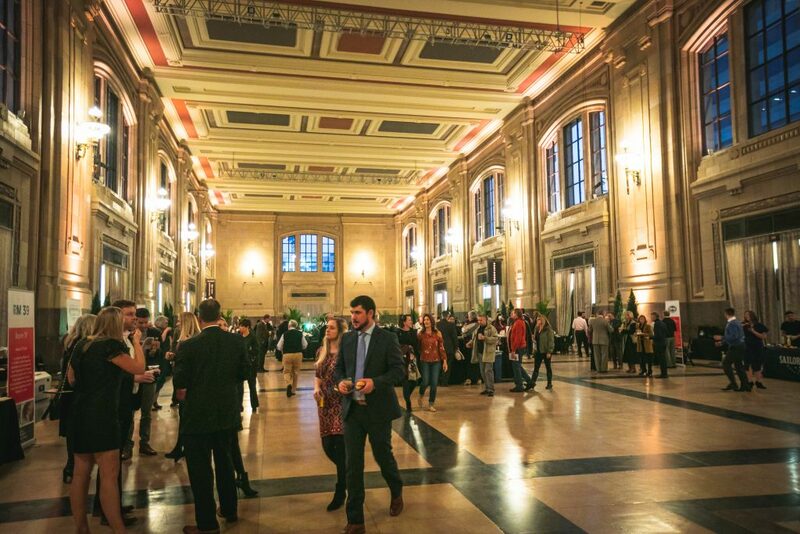 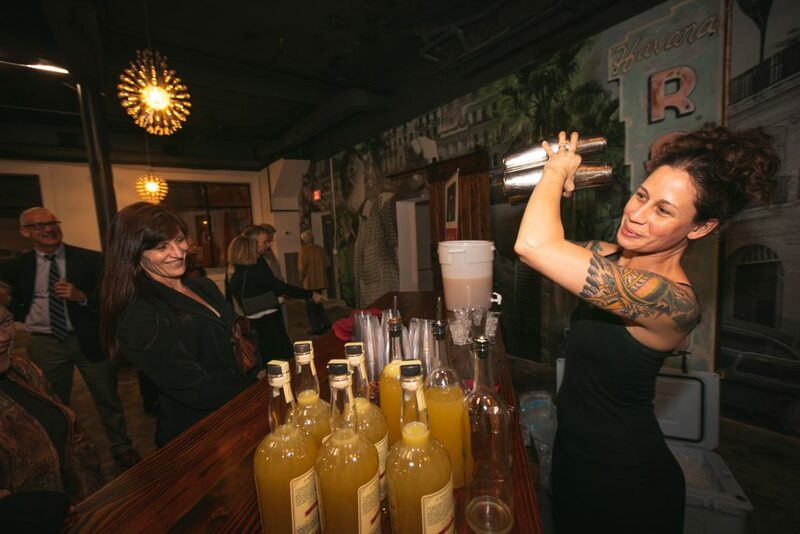 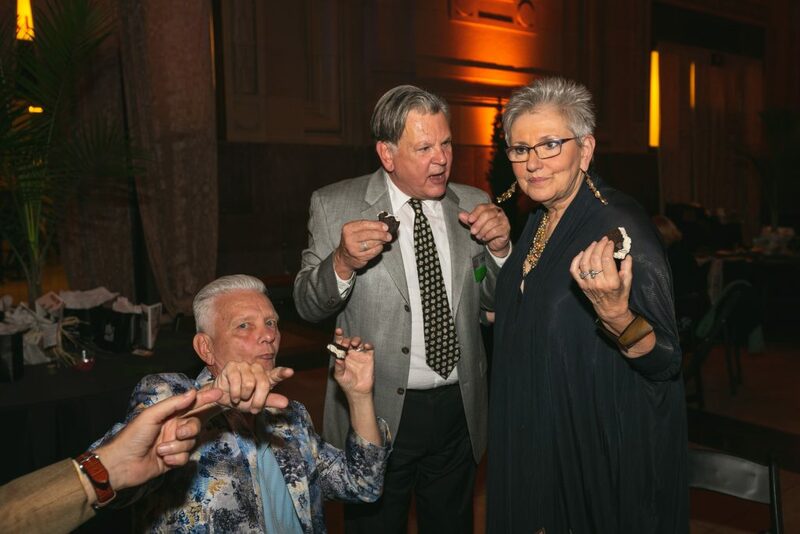 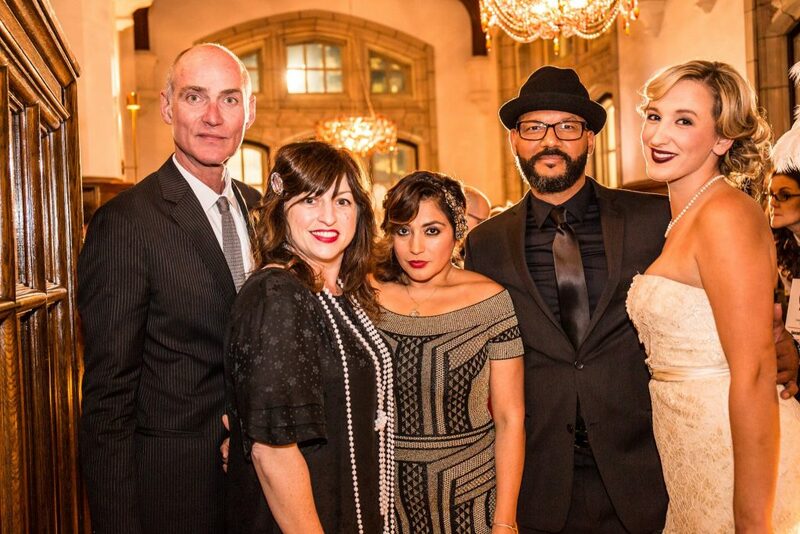 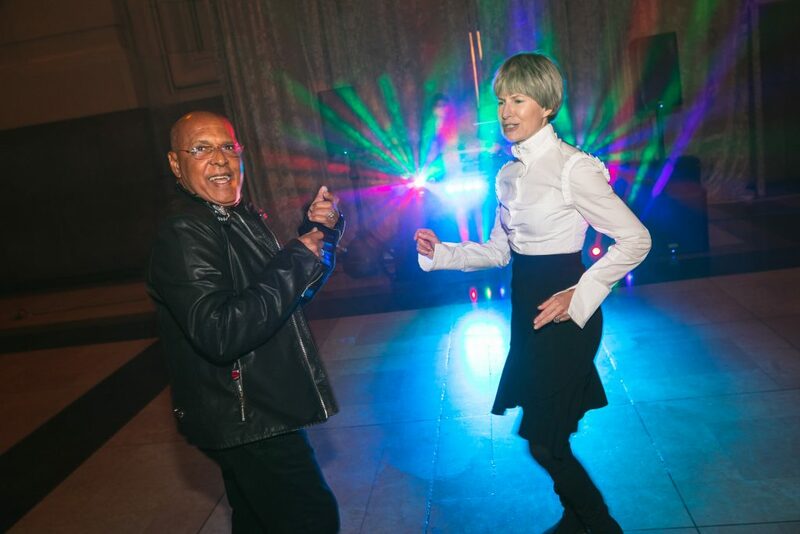 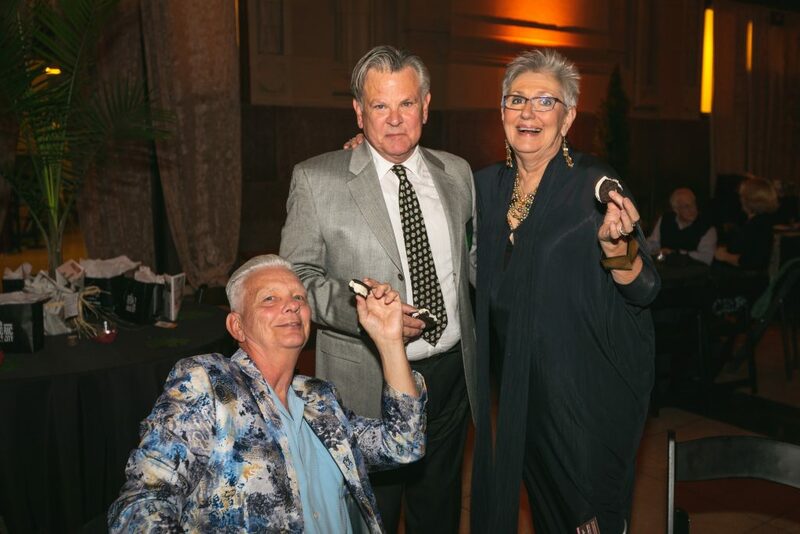 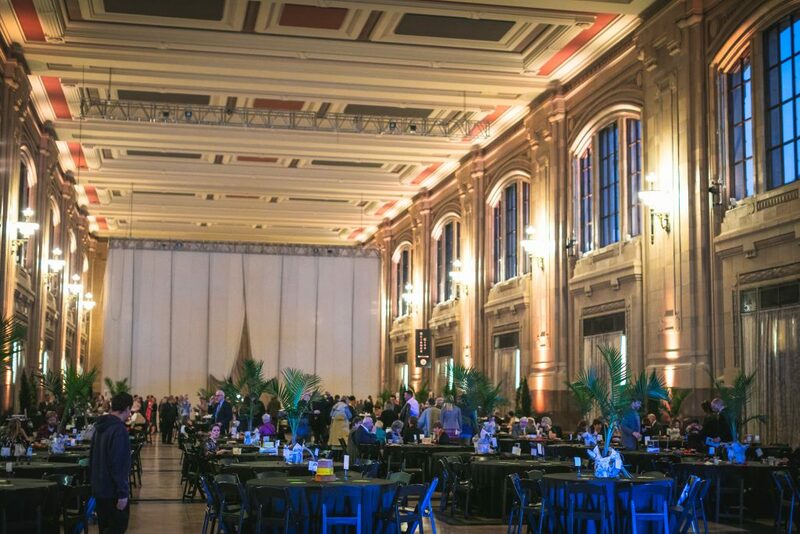 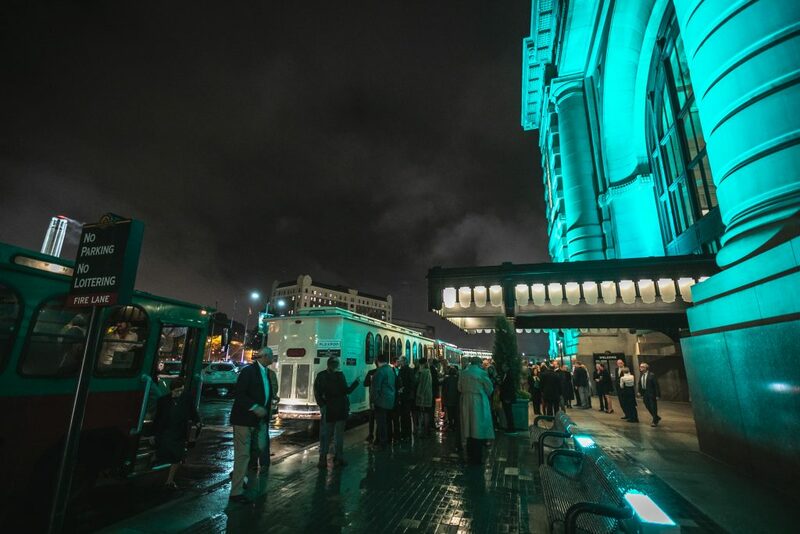 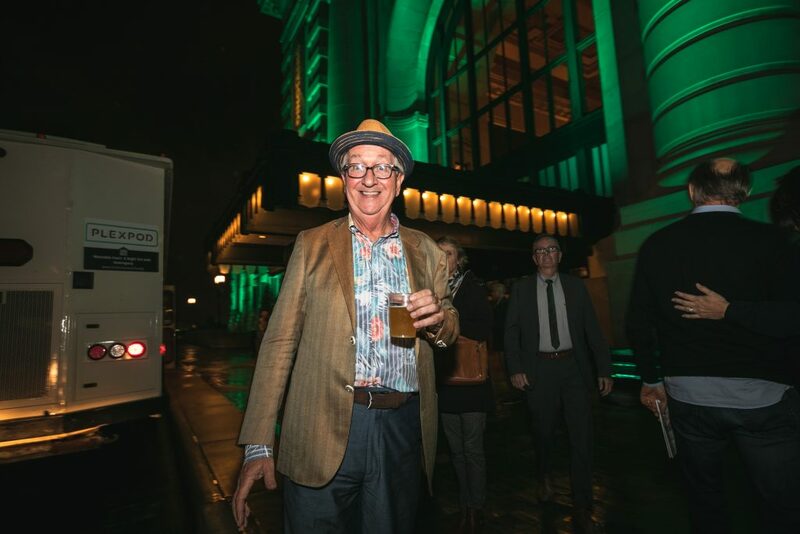 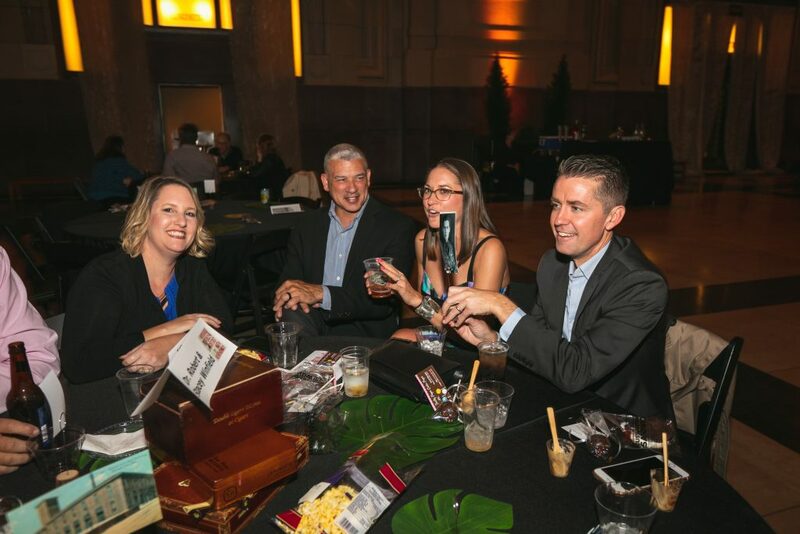 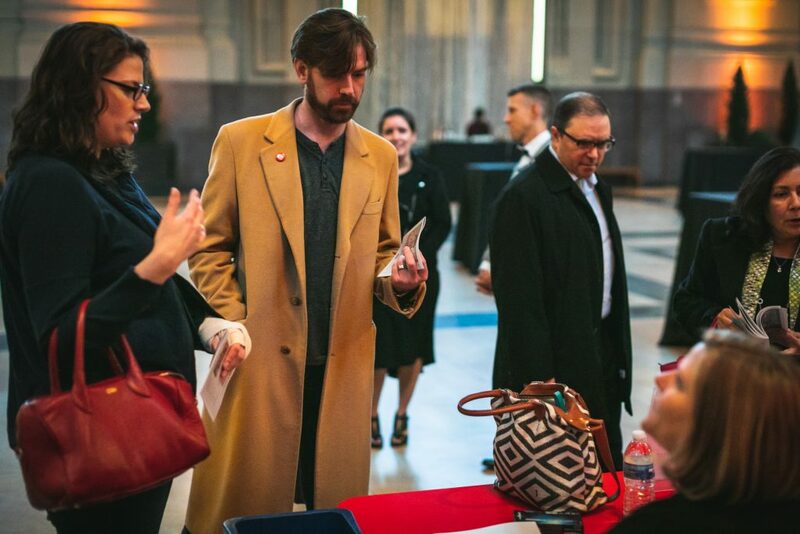 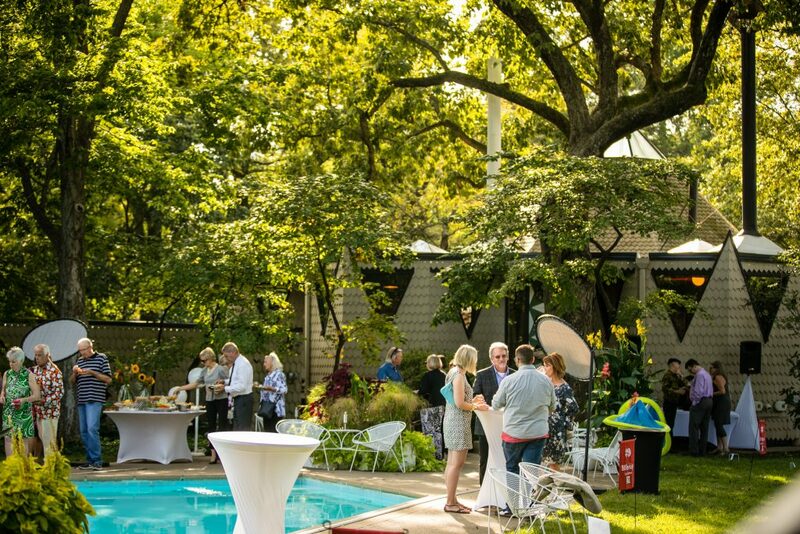 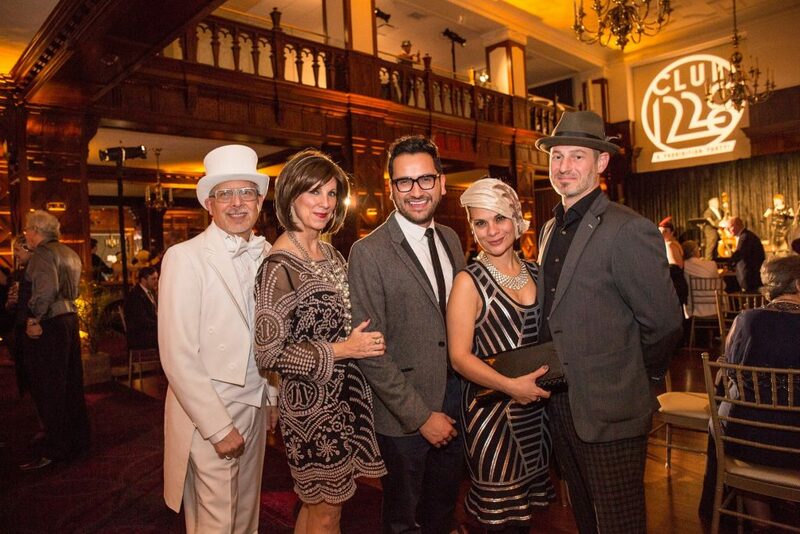 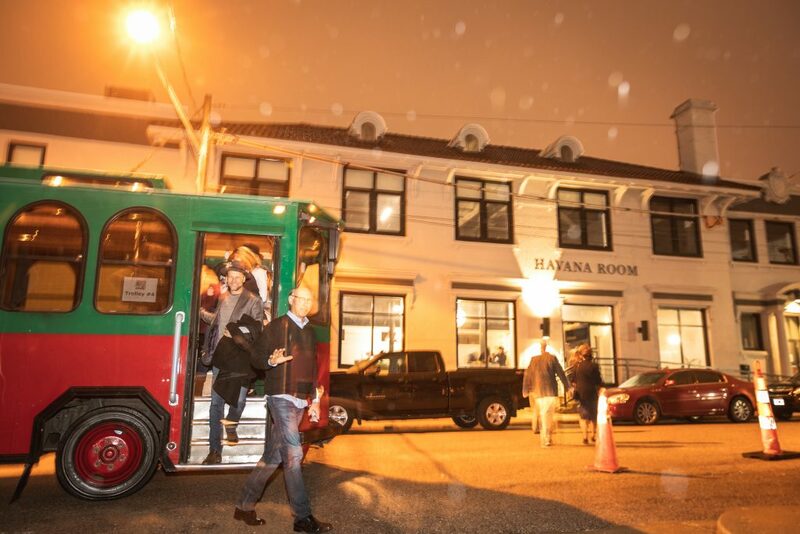 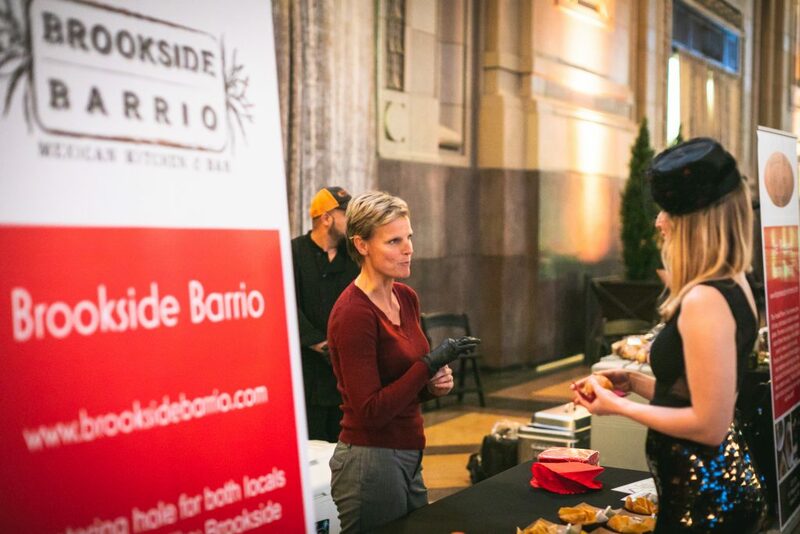 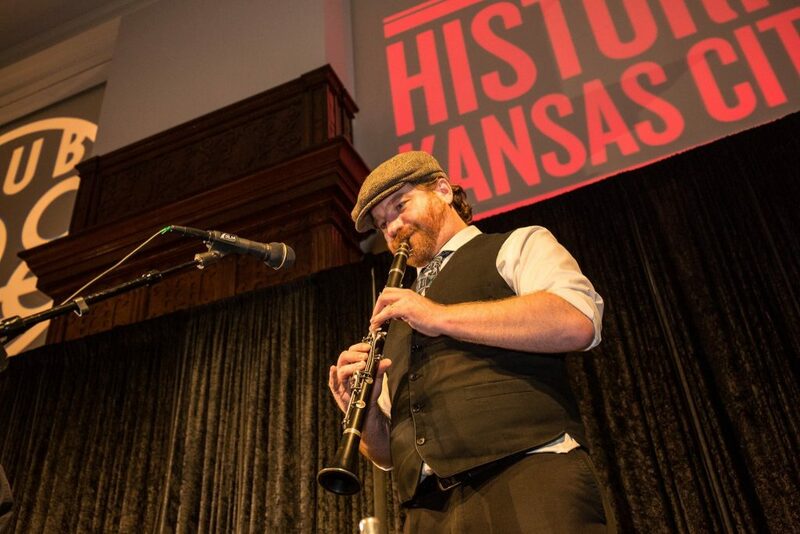 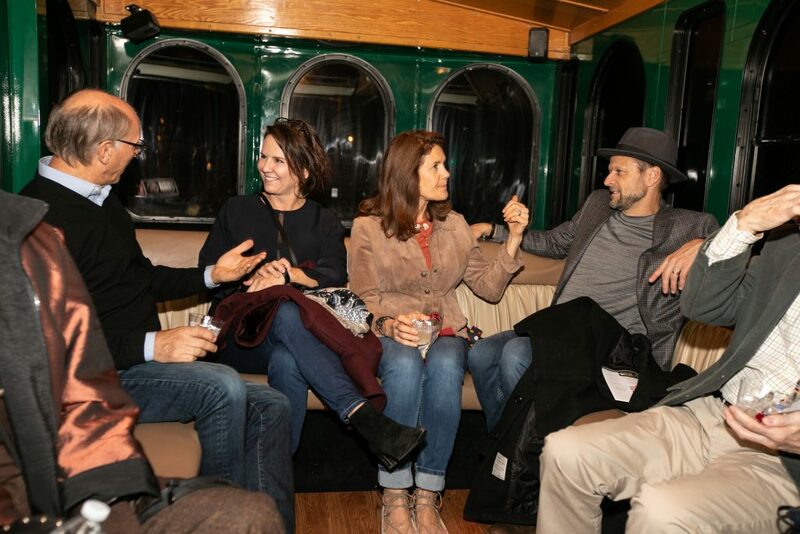 A party and trolley tour event hosted on October 12th, 2018 at Union Station in order to raise money for Historic Kansas City’s Mission of advocacy, public policy, outreach and community programming for Historic Preservation in Kansas City. 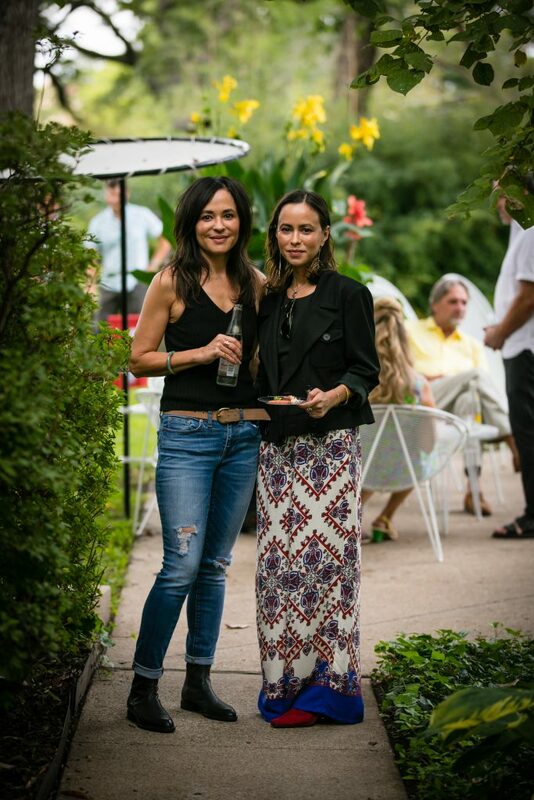 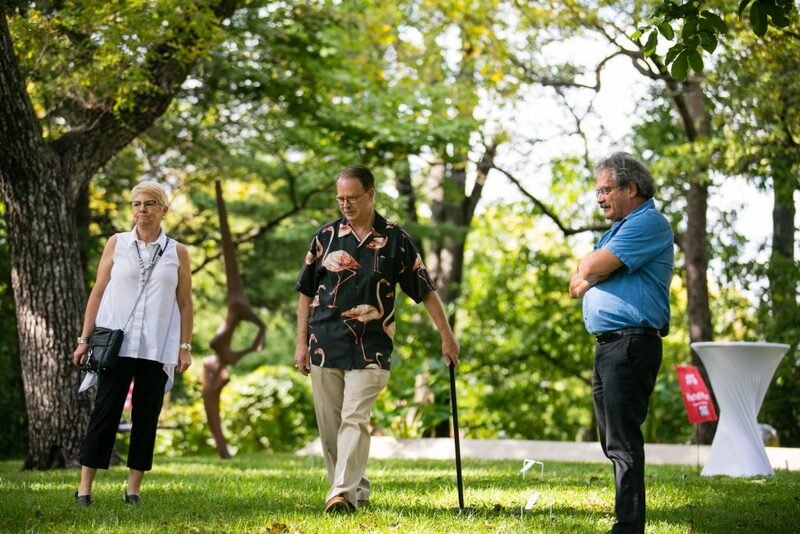 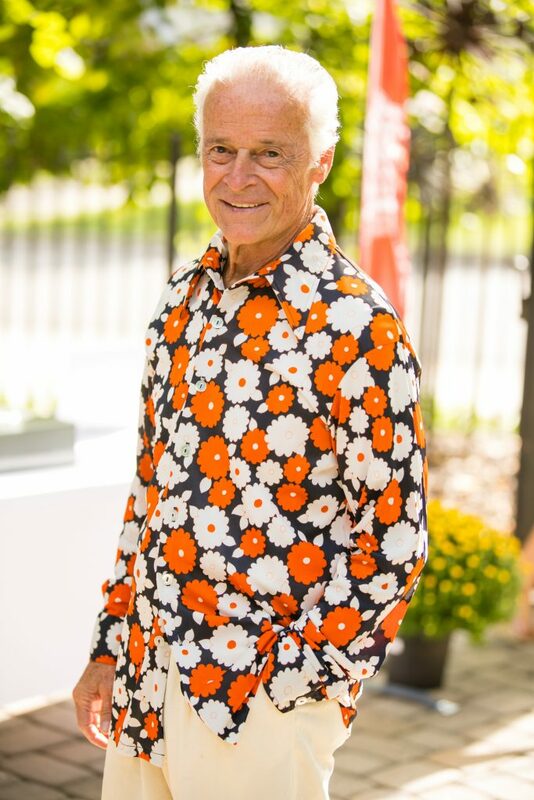 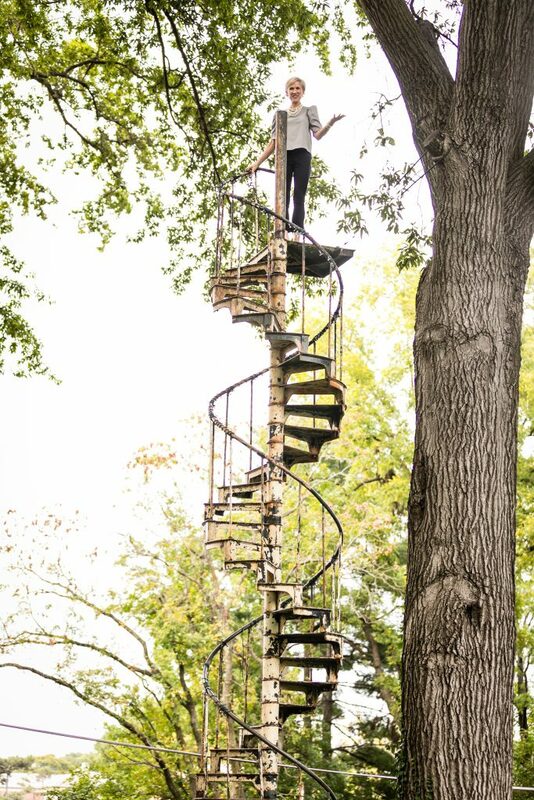 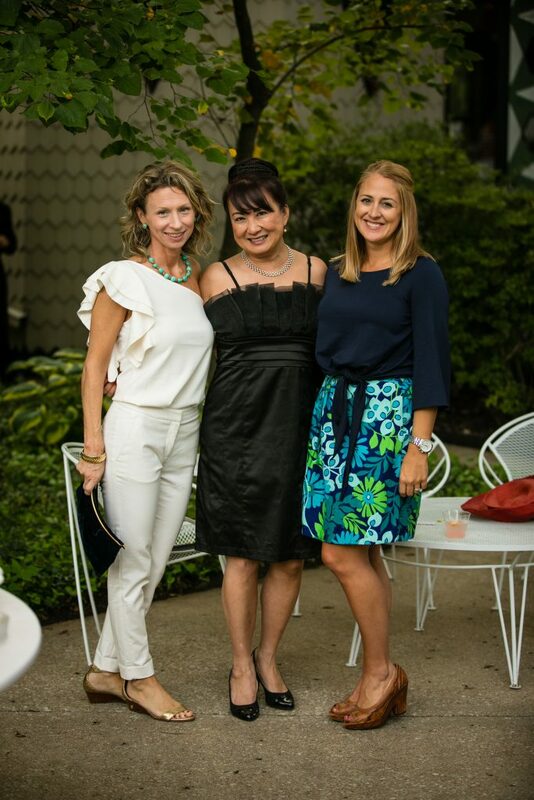 On Sunday, September 17th, 2017 we celebrated our exclusive access to the home designed by Bruce Goff, a pioneer in organic architecture. 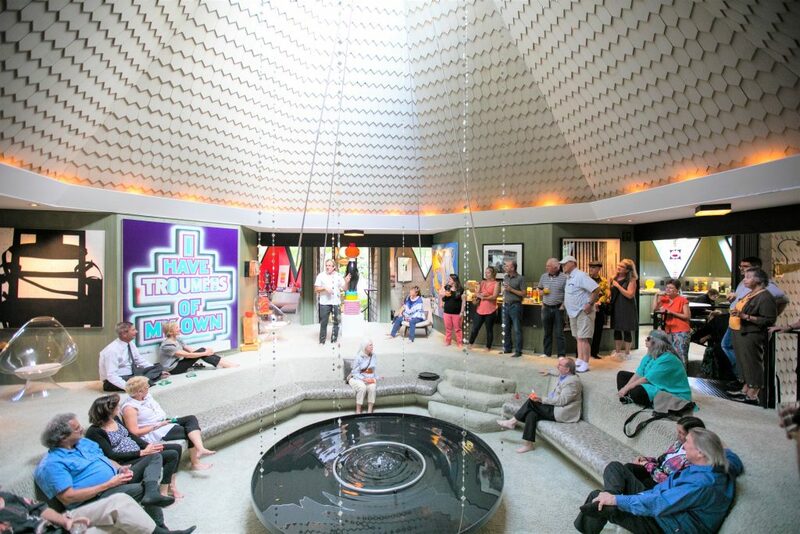 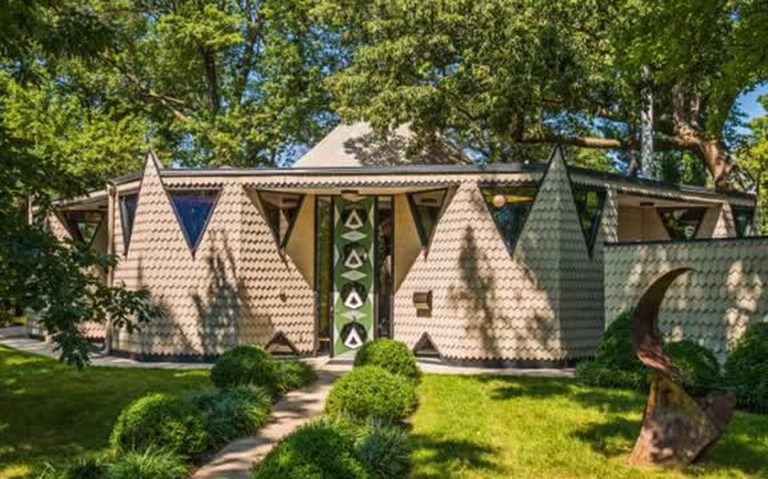 Known as the Nicol House (1964), the home features an octagonal floor plan with a central fire and water feature, as well as a suspended genuine Sputnik satellite. 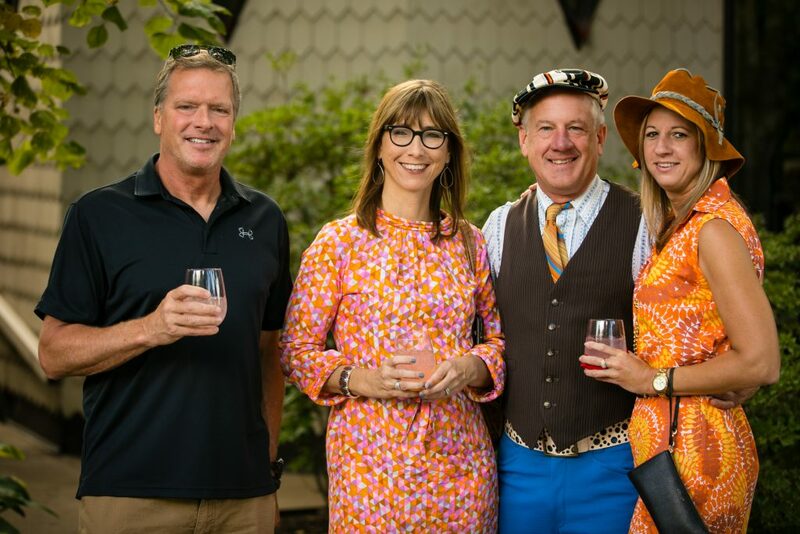 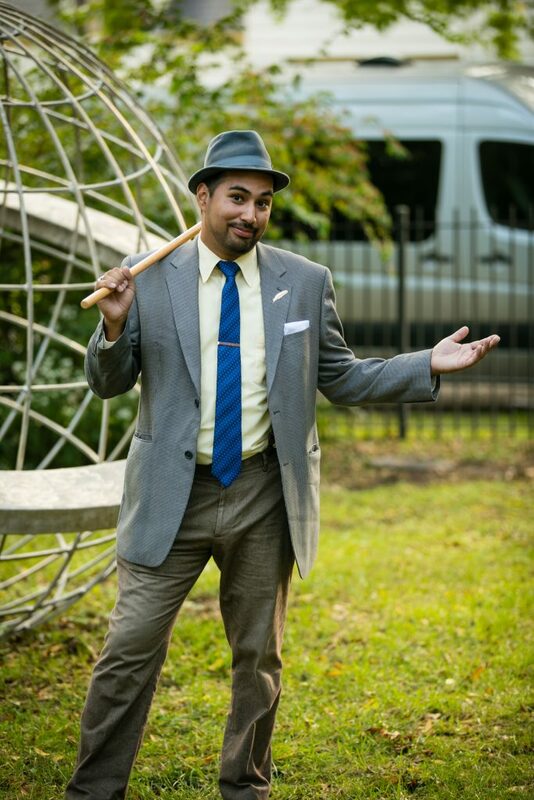 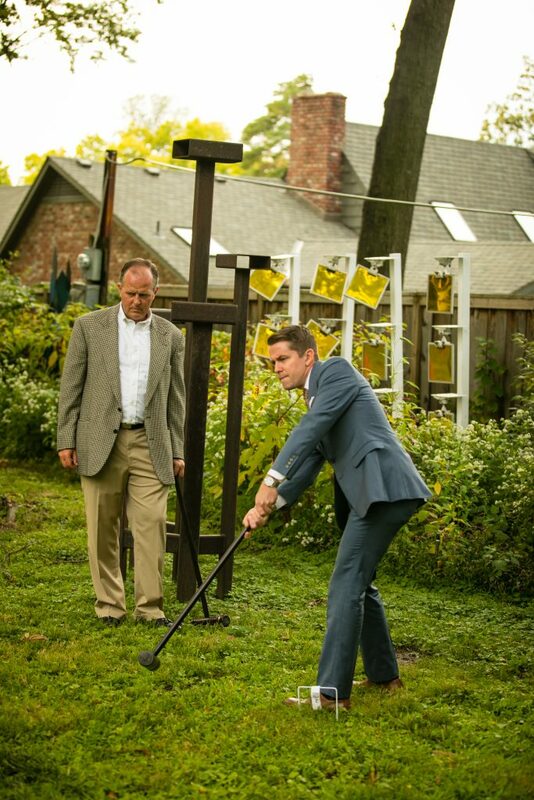 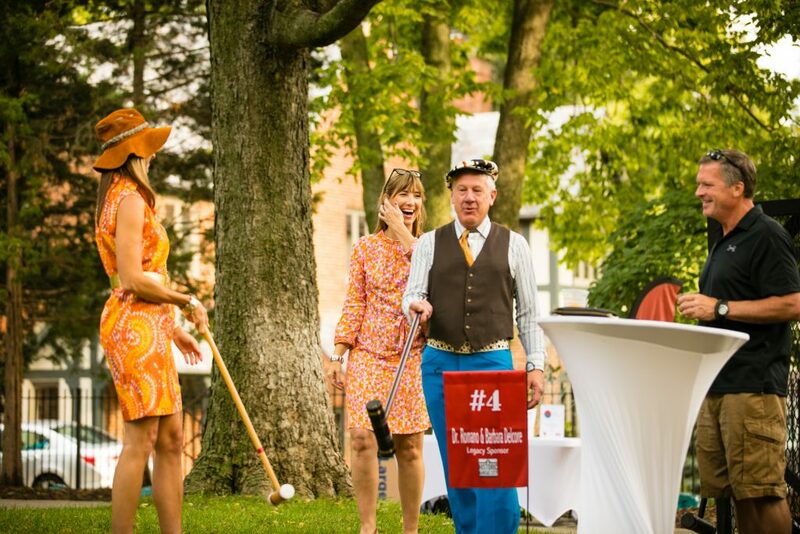 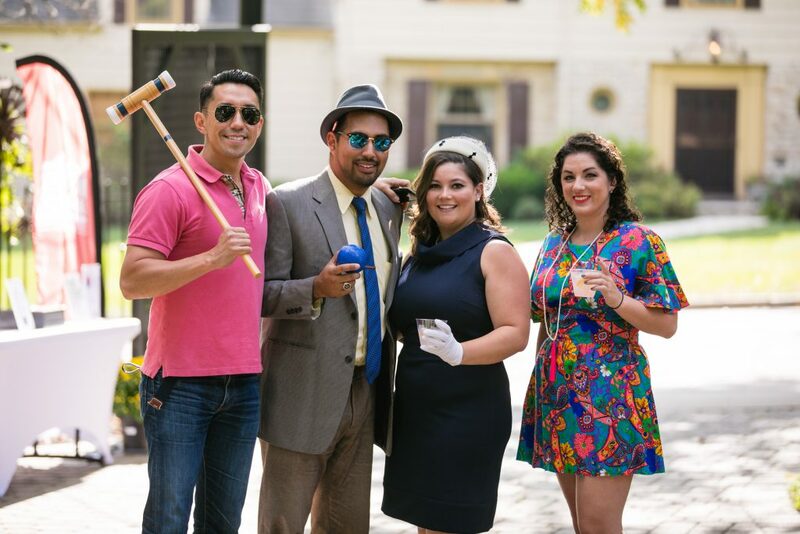 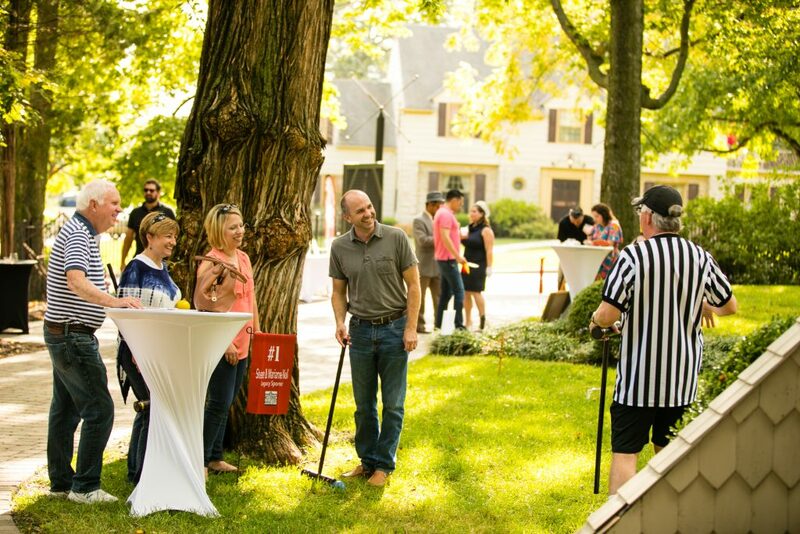 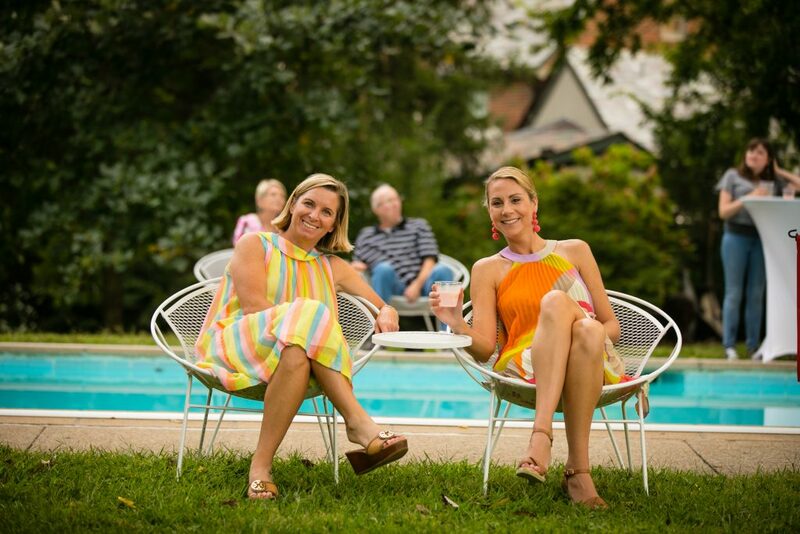 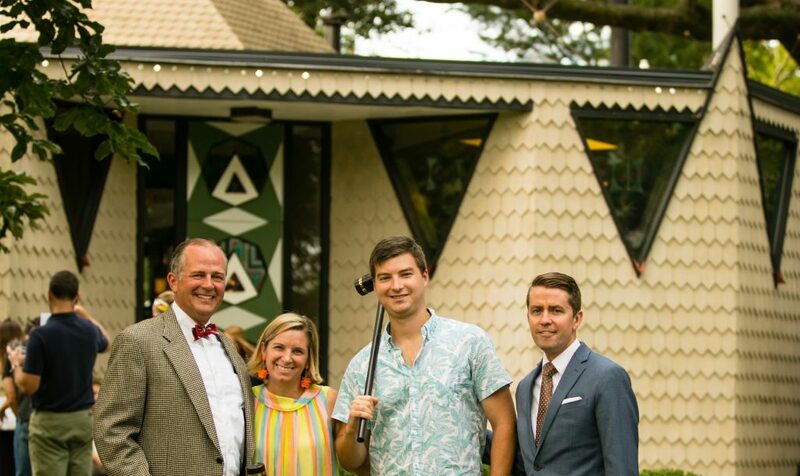 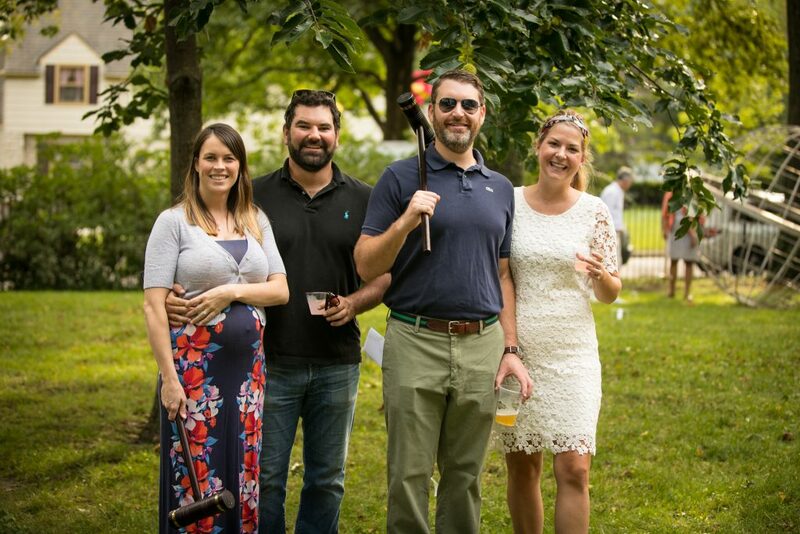 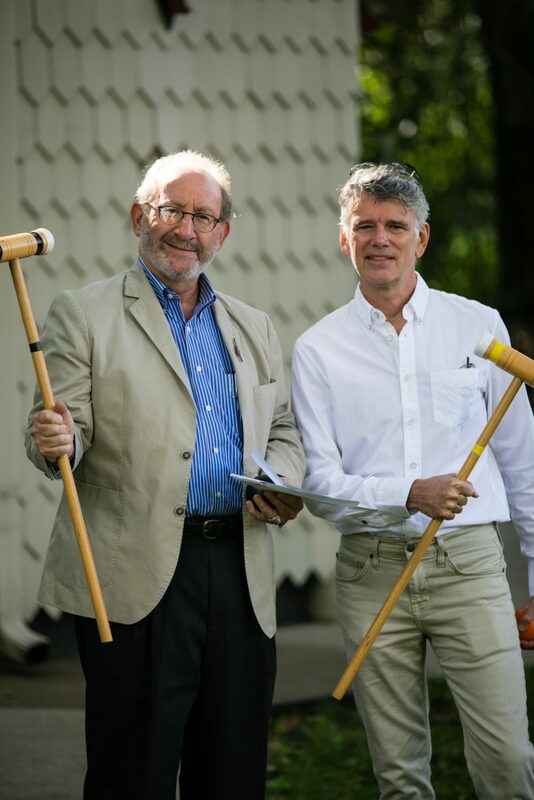 We also played golf croquet around the grounds in teams of four, handing out prizes, and dressing up in our favorite 1960s retro attire.Keep checking our website for our next Golf Event! 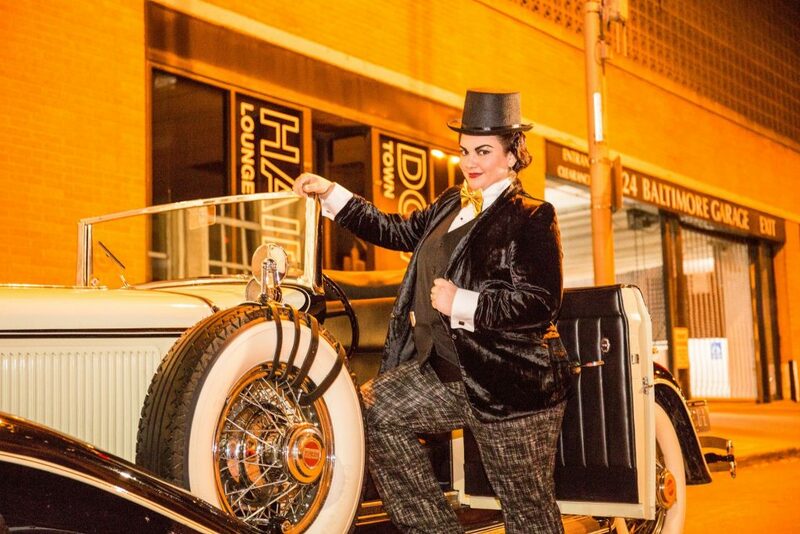 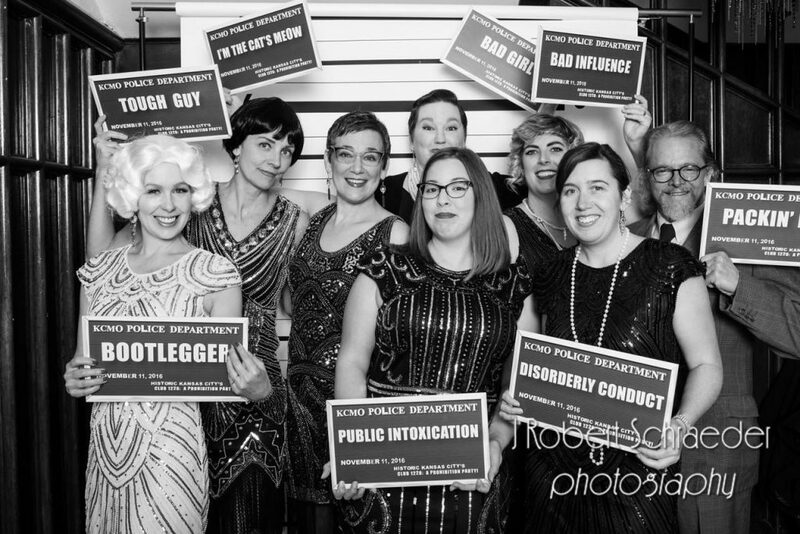 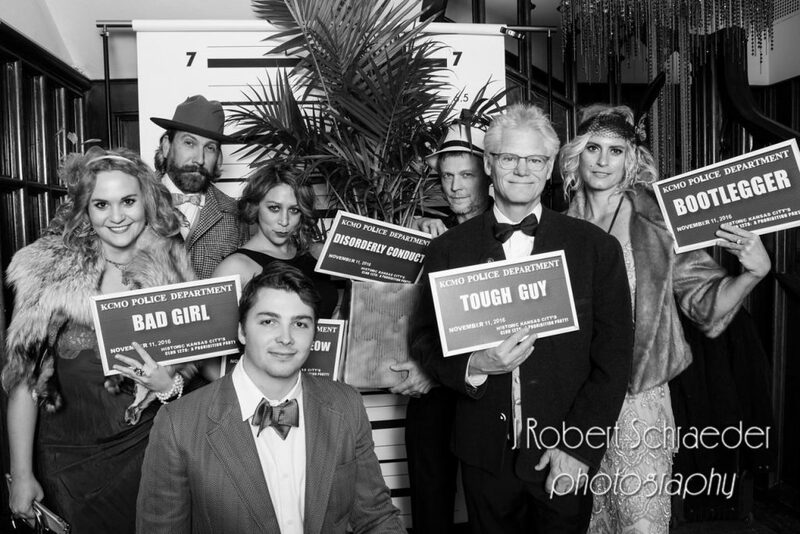 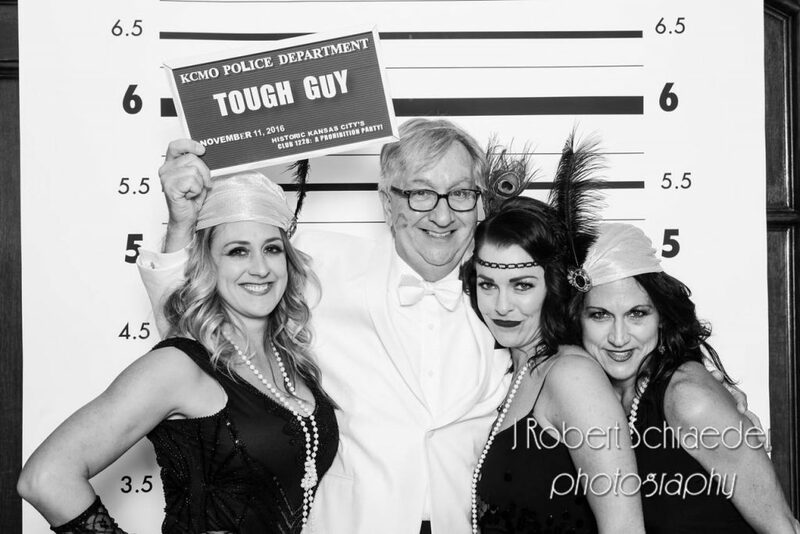 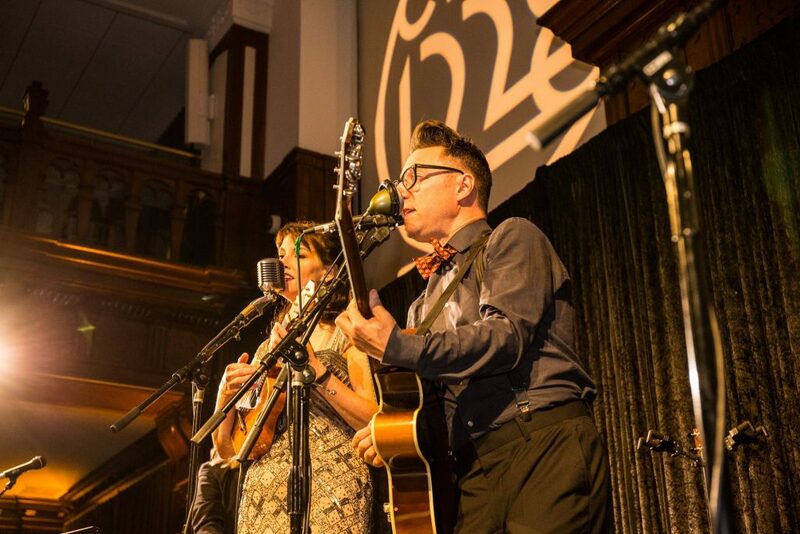 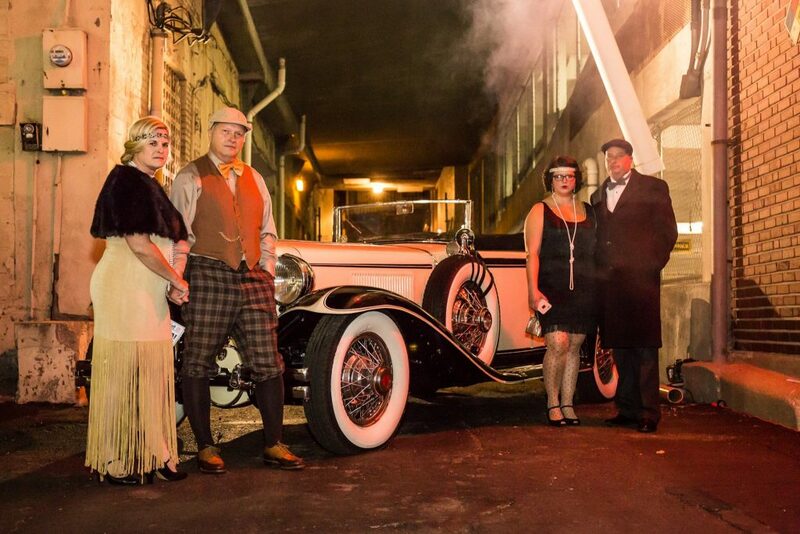 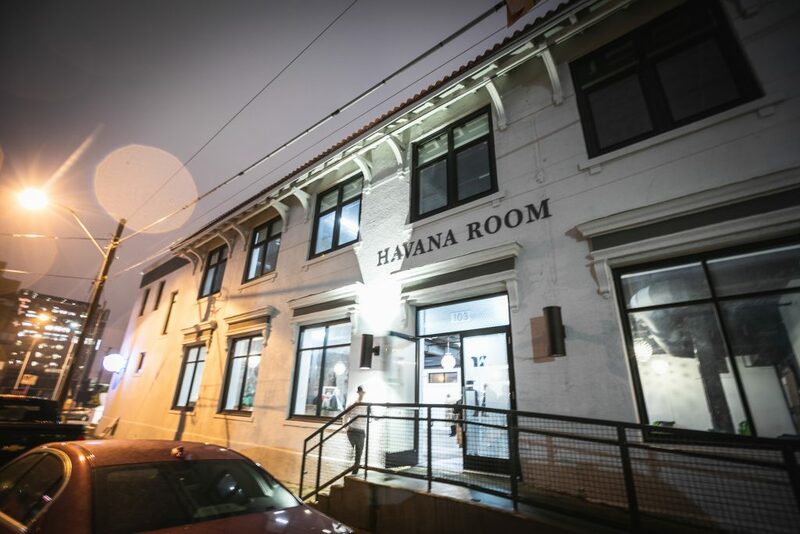 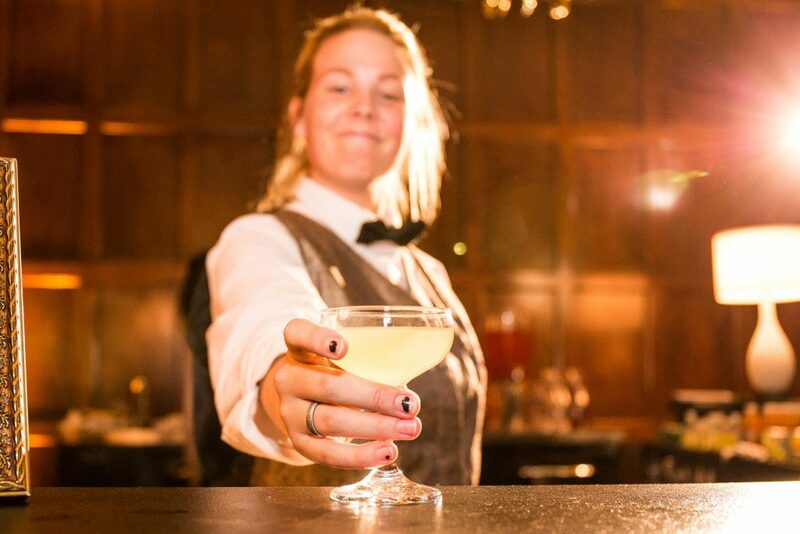 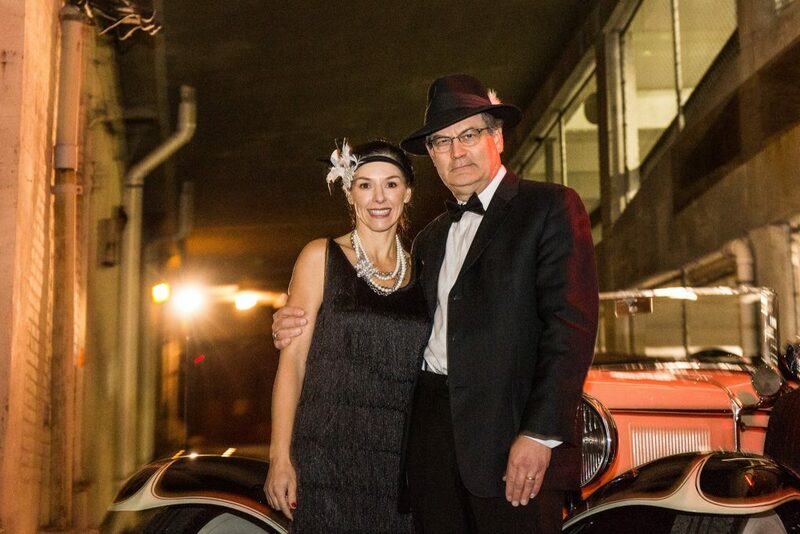 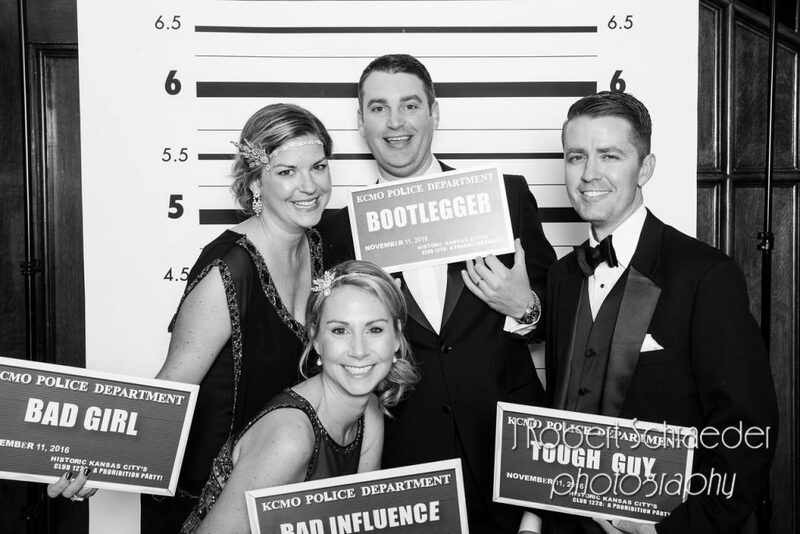 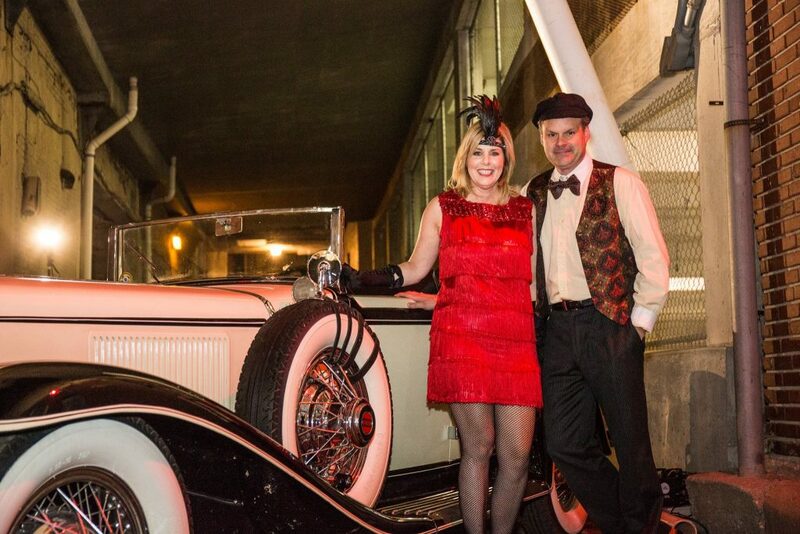 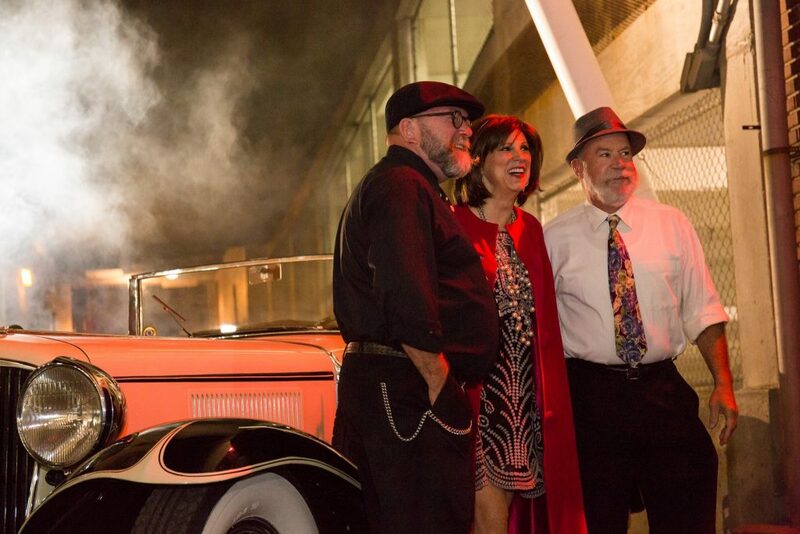 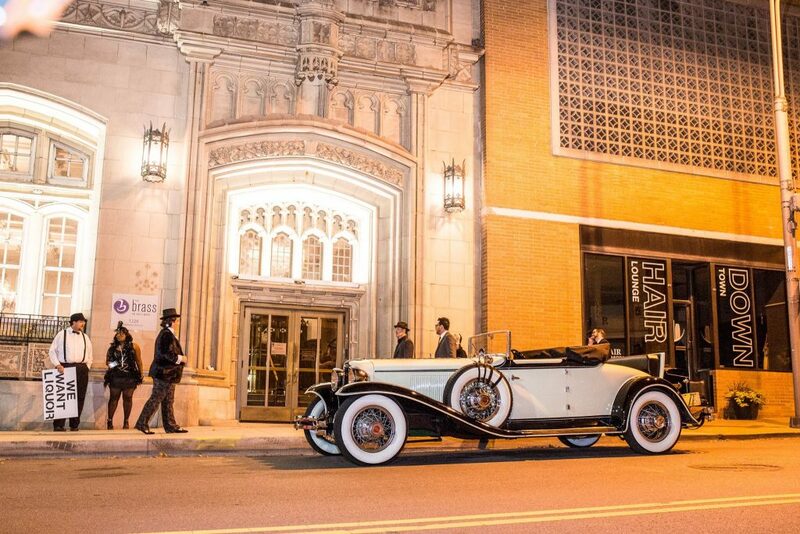 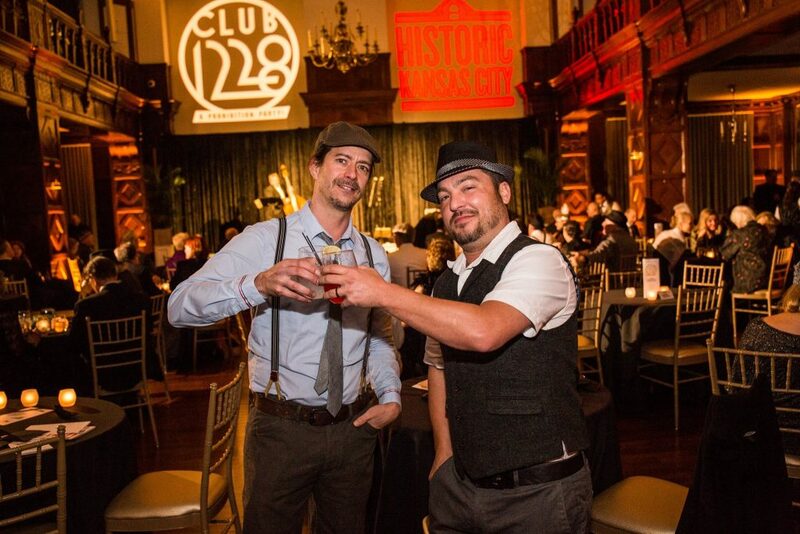 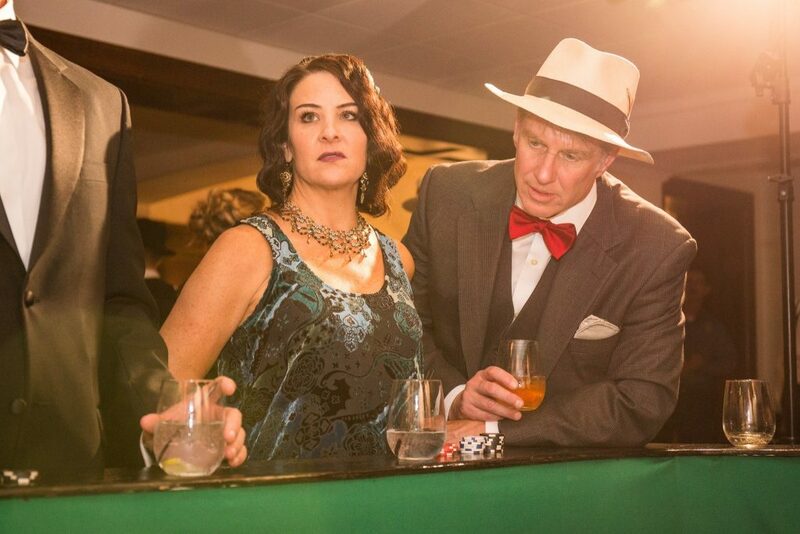 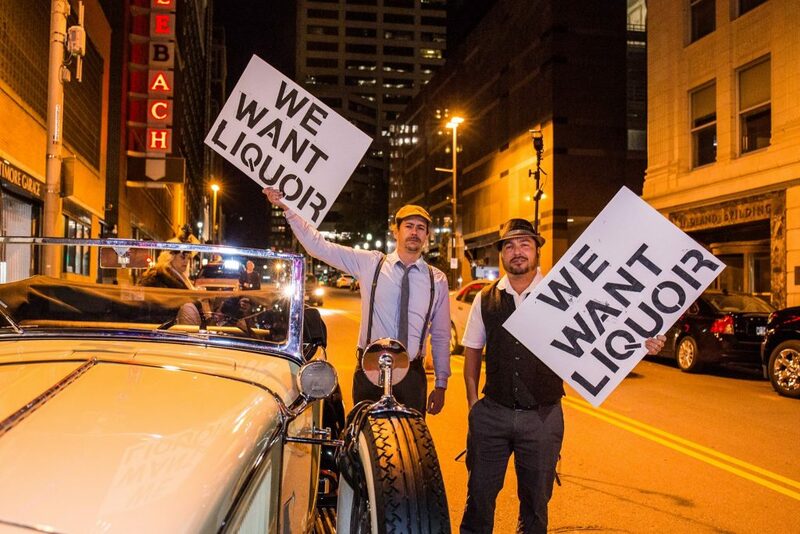 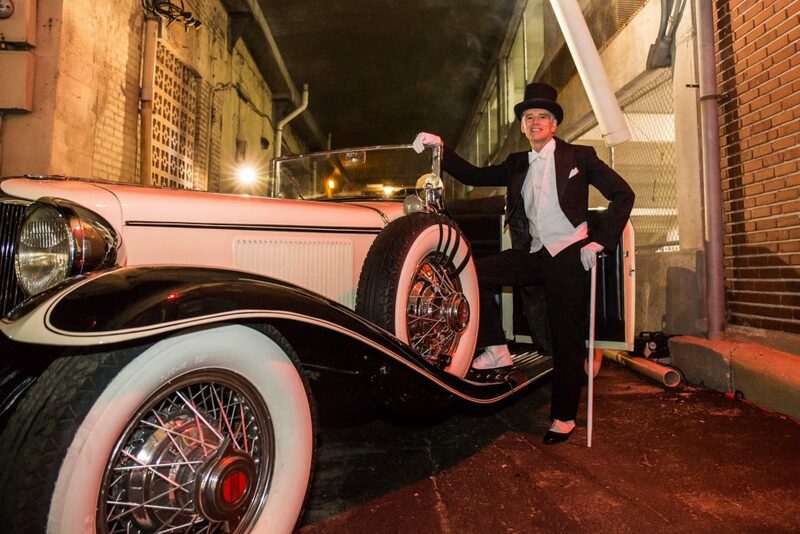 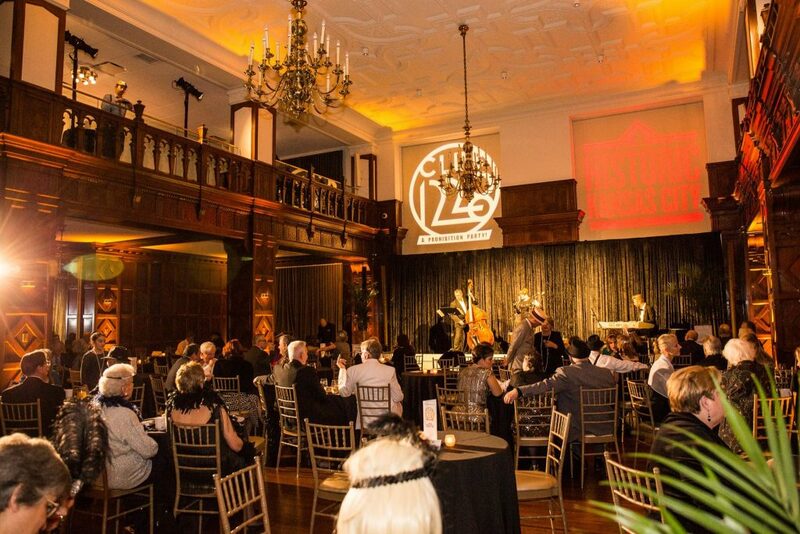 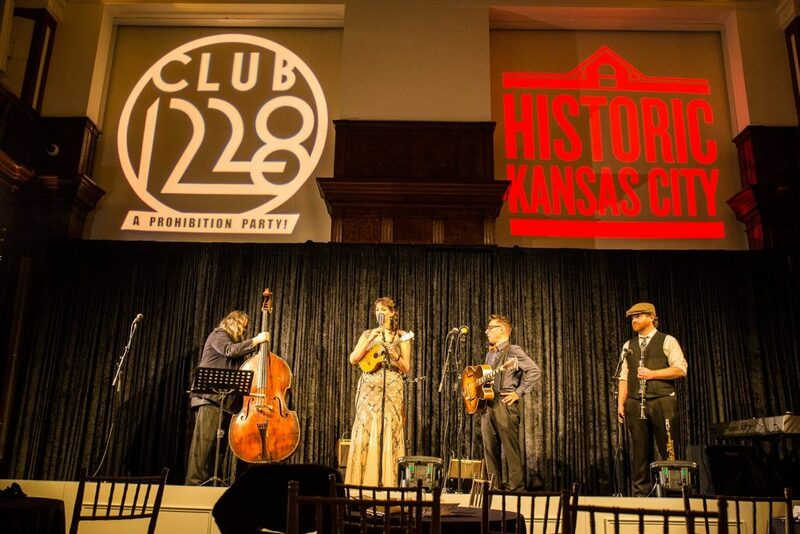 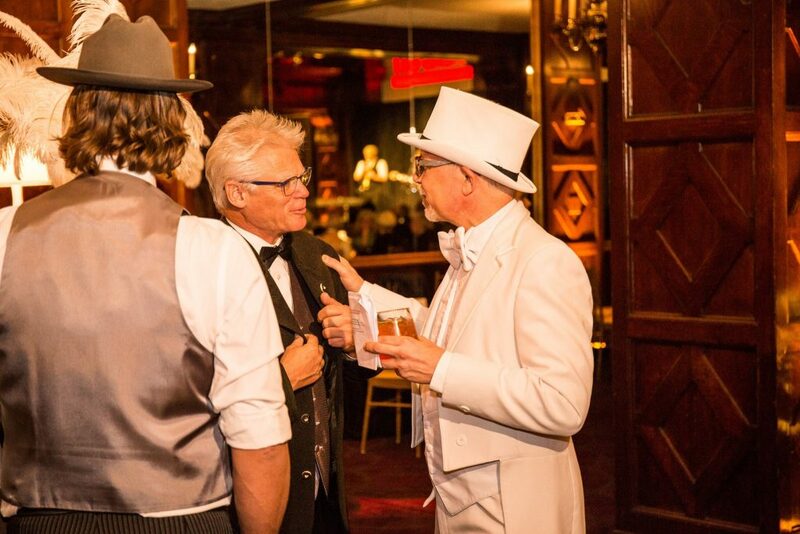 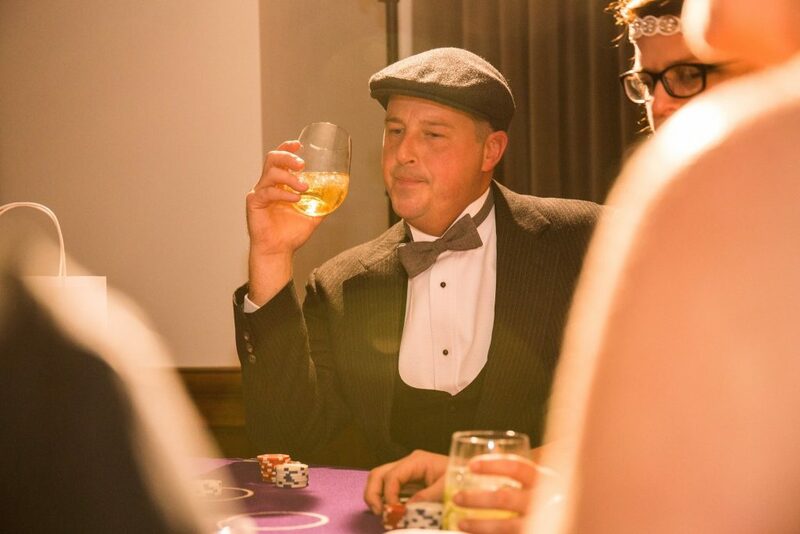 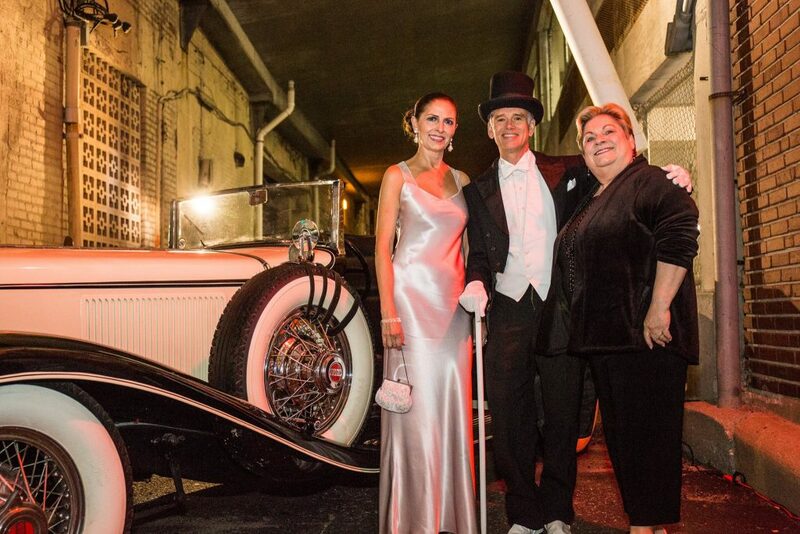 On November 11th 2016, we relived the Roaring 20s in Kansas City at Club 1228! 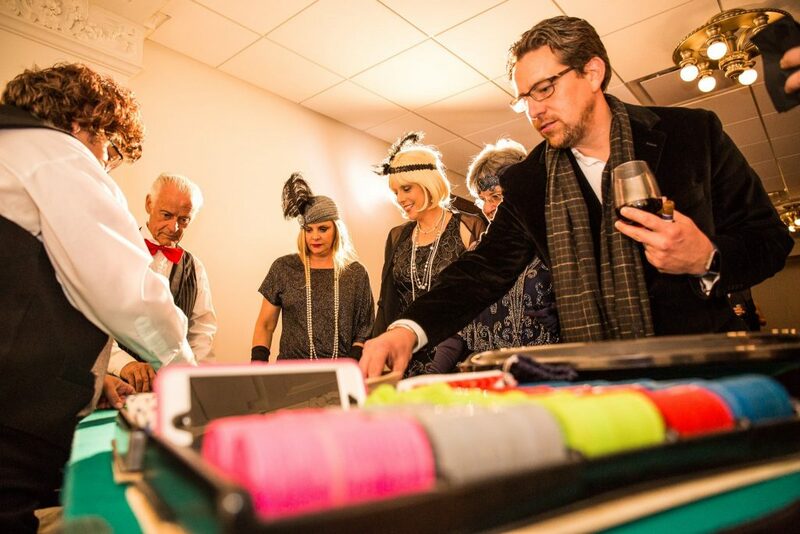 Everyone got dolled up and hit the juice joint where the music was hot, the booze was flowing and gambling occured! 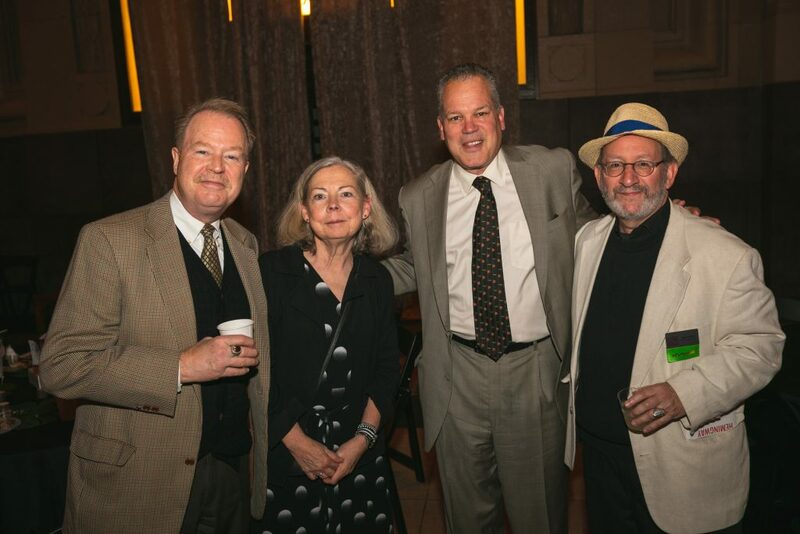 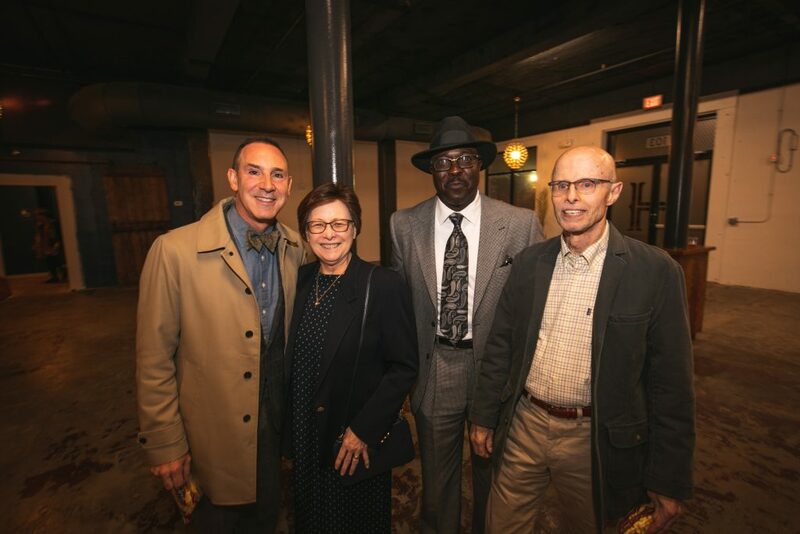 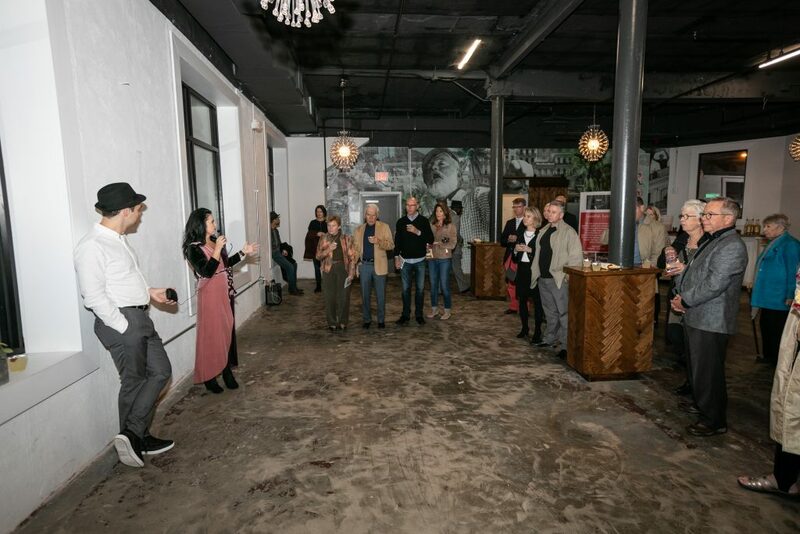 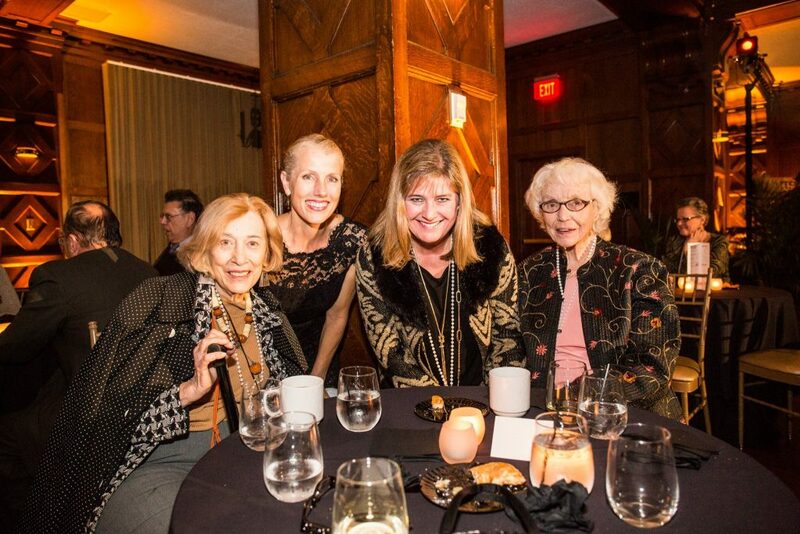 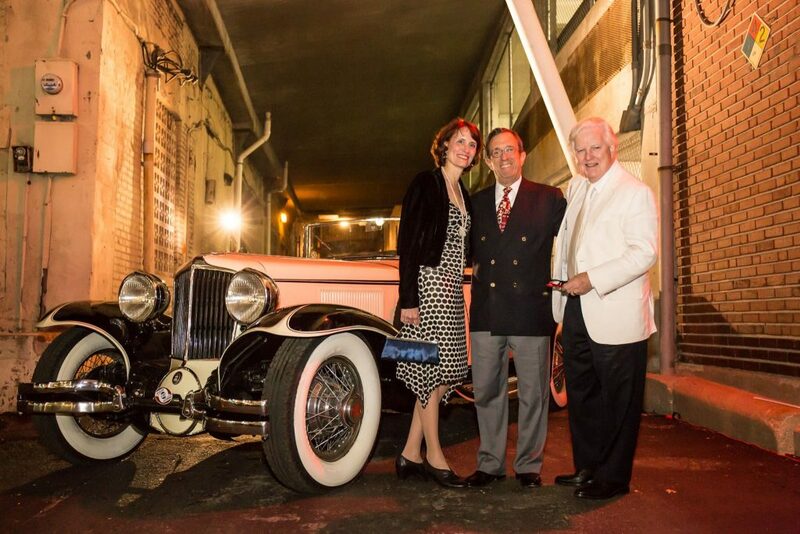 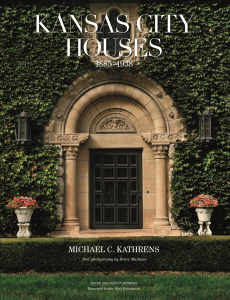 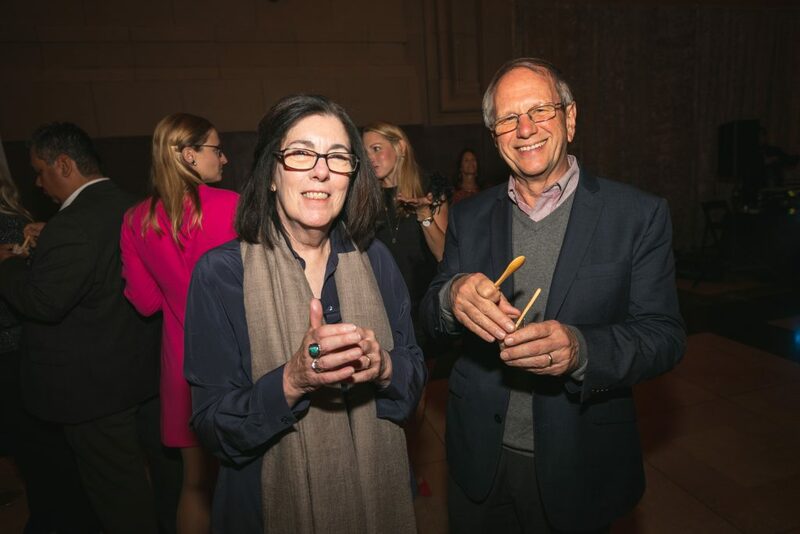 It was held at the Brass on Baltimore and we announced the “I’m a Preservationist” award winners.